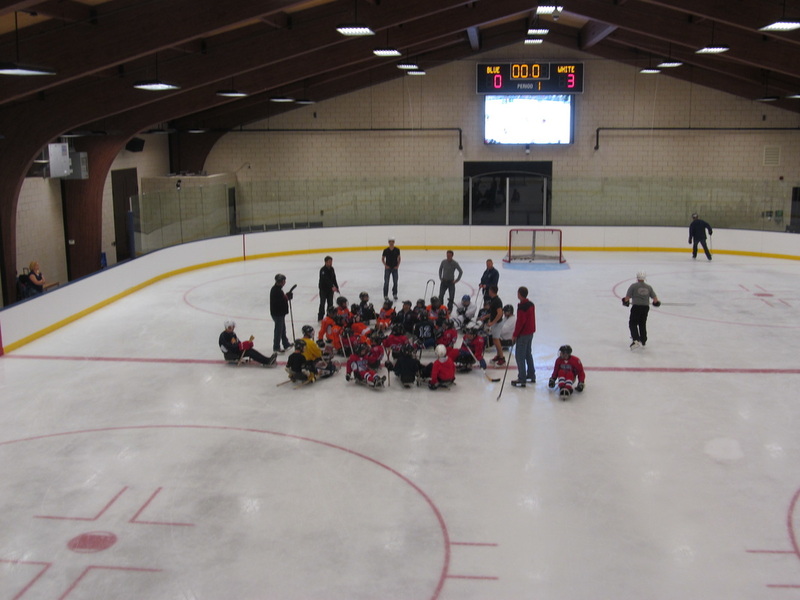 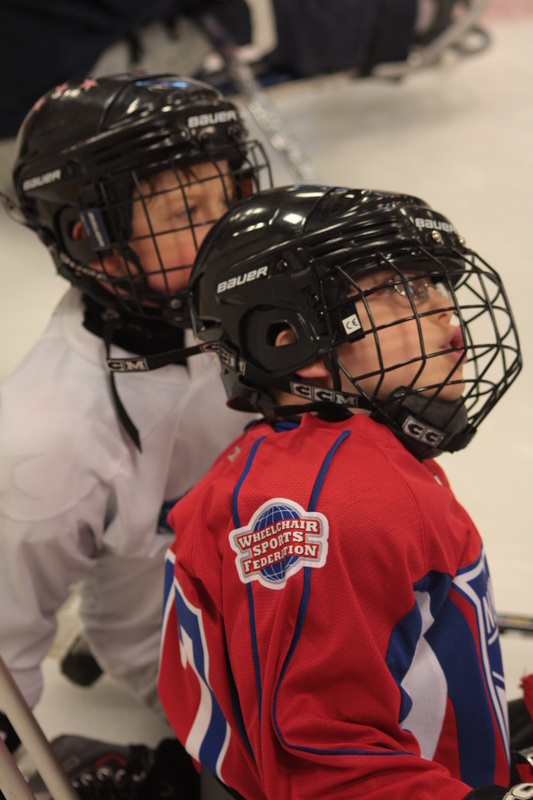 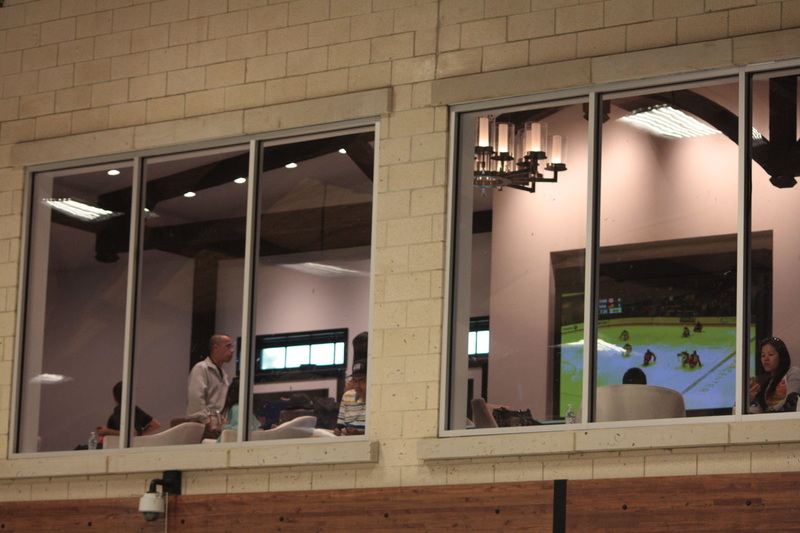 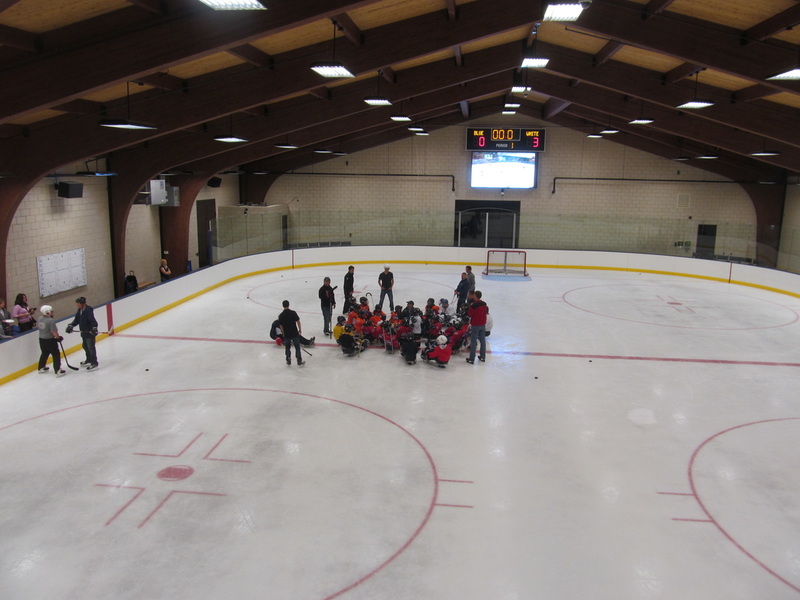 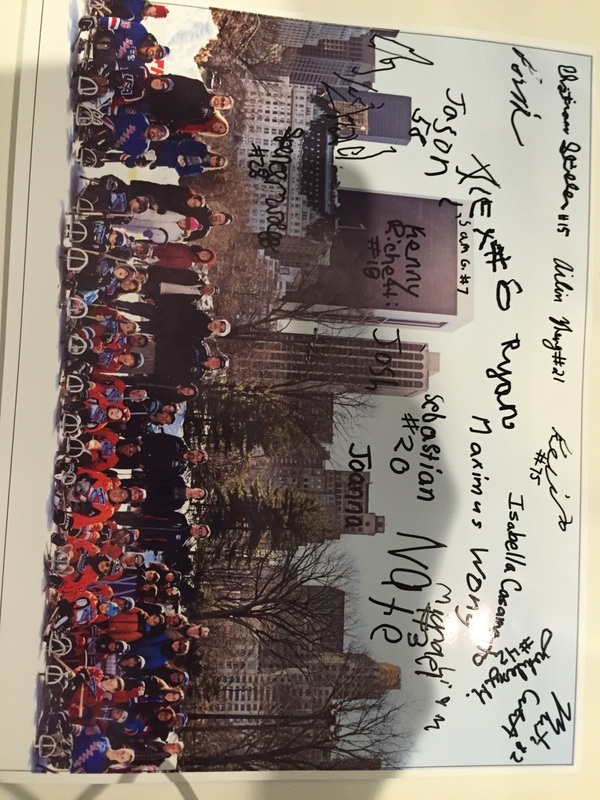 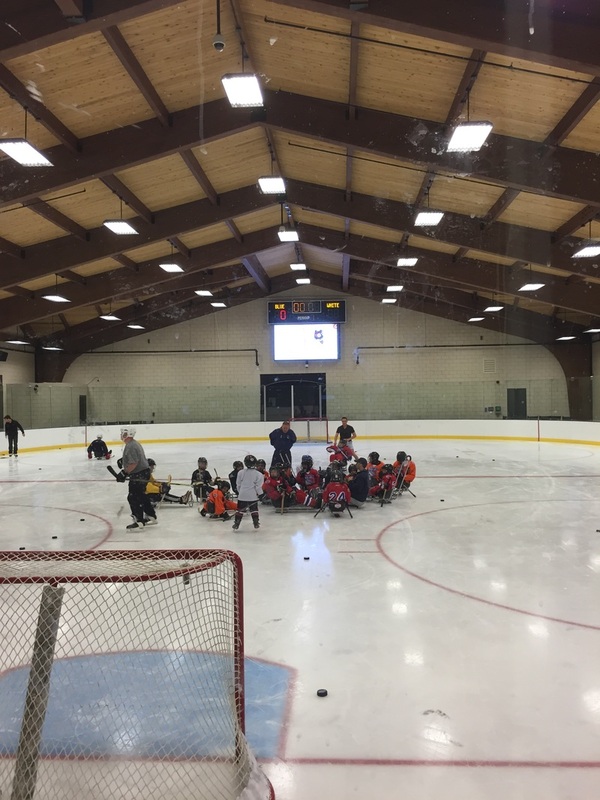 In May 2015, Larry Robbins invited us all to skate at his rink for a what-has-become-an-annual event for us. 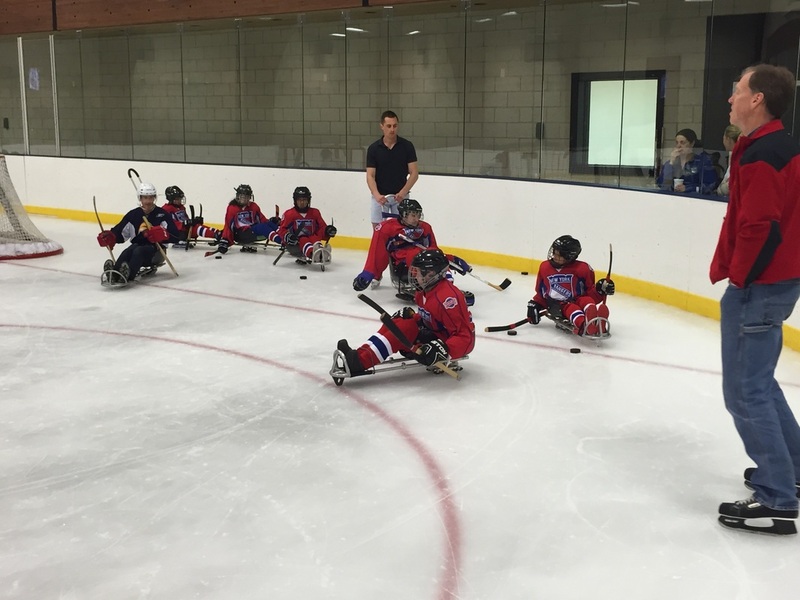 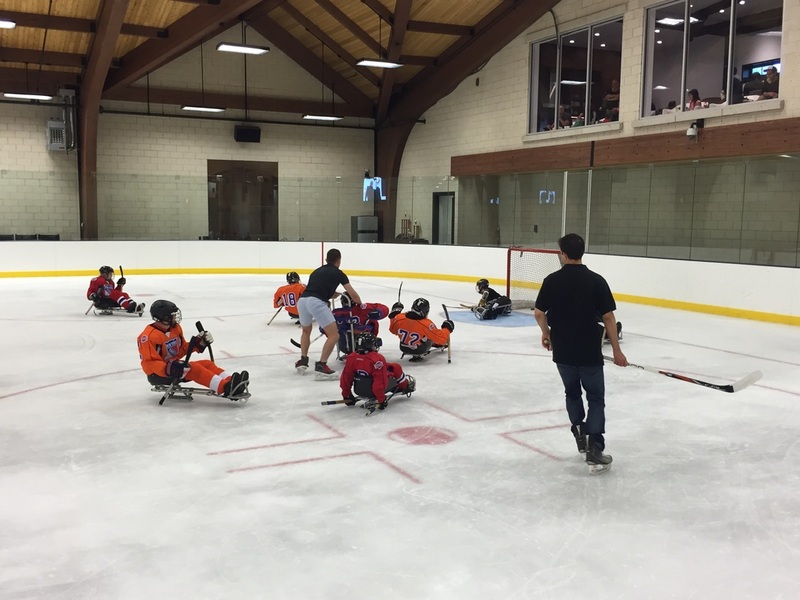 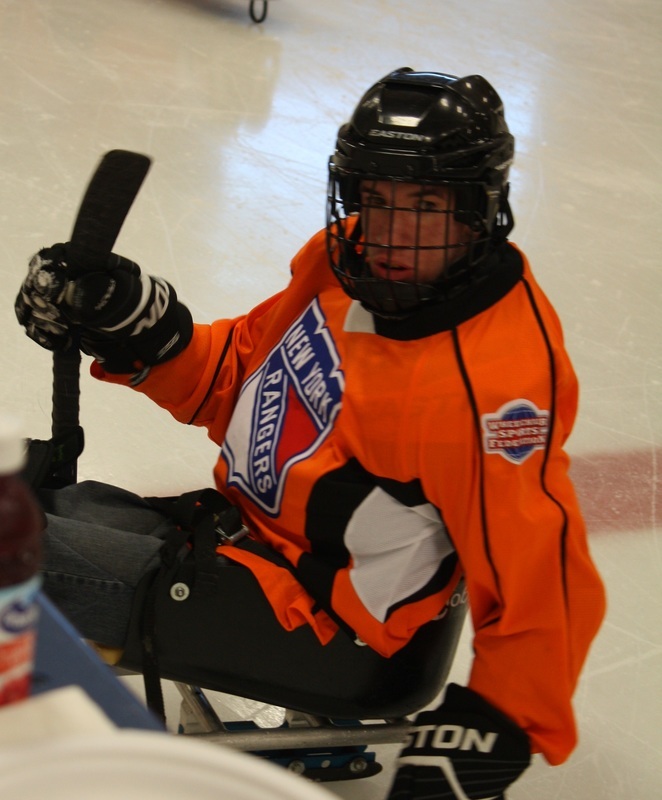 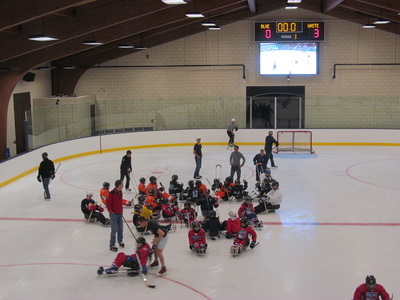 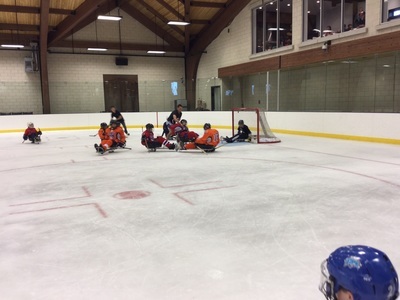 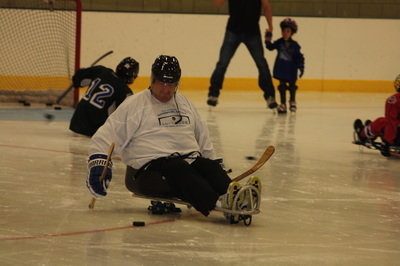 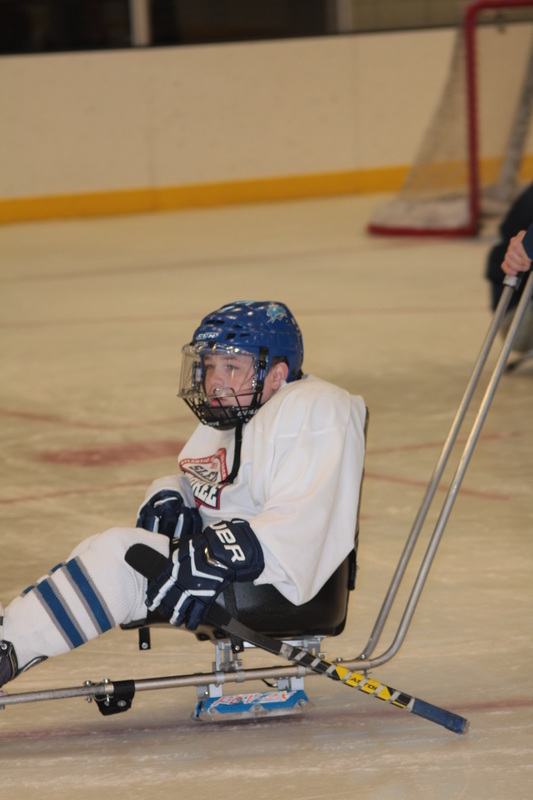 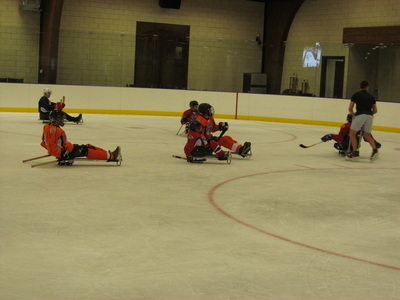 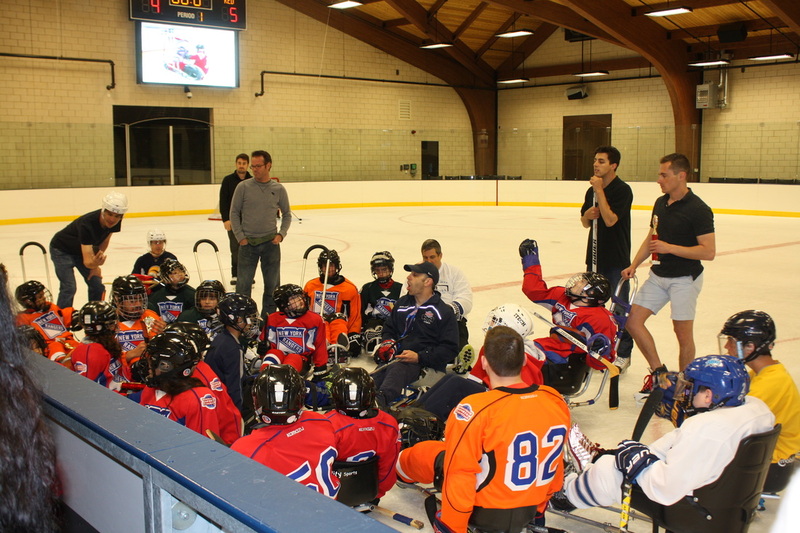 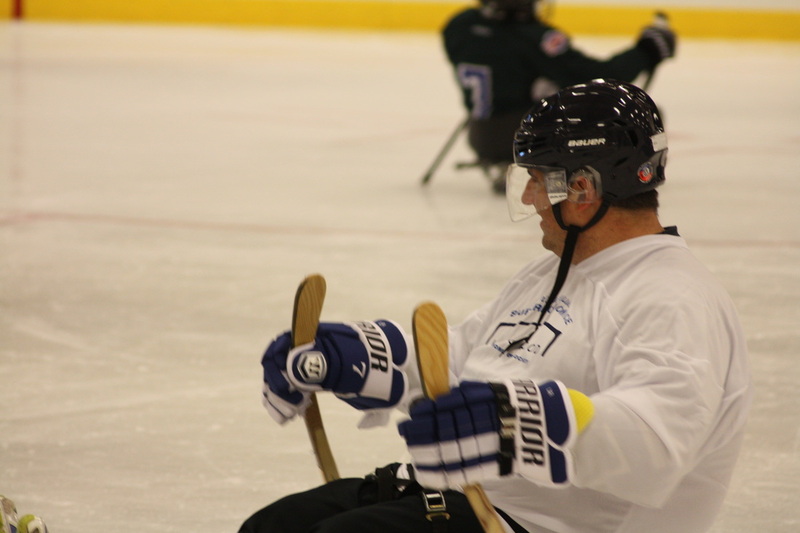 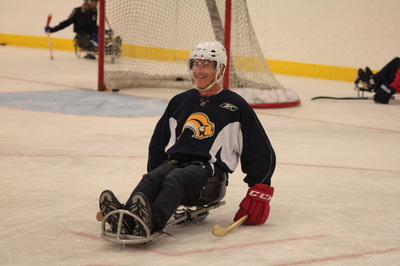 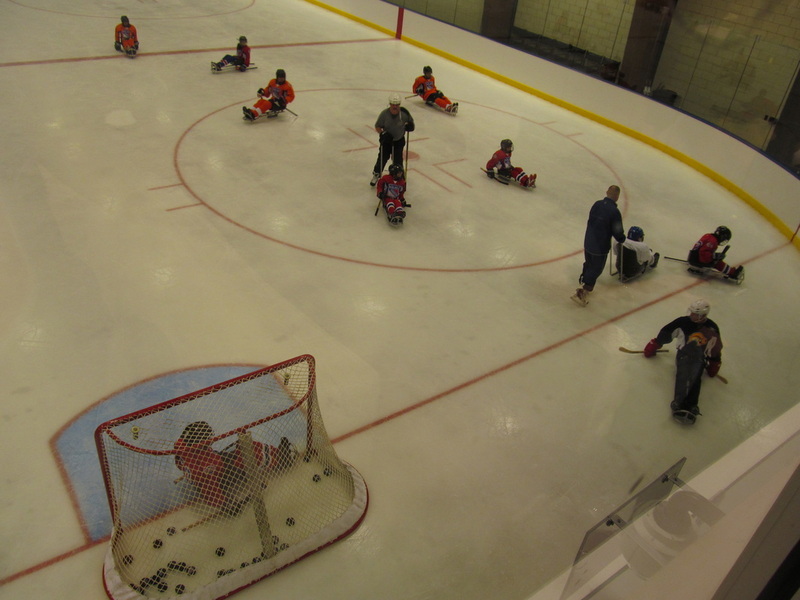 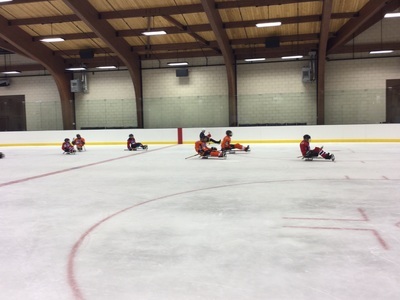 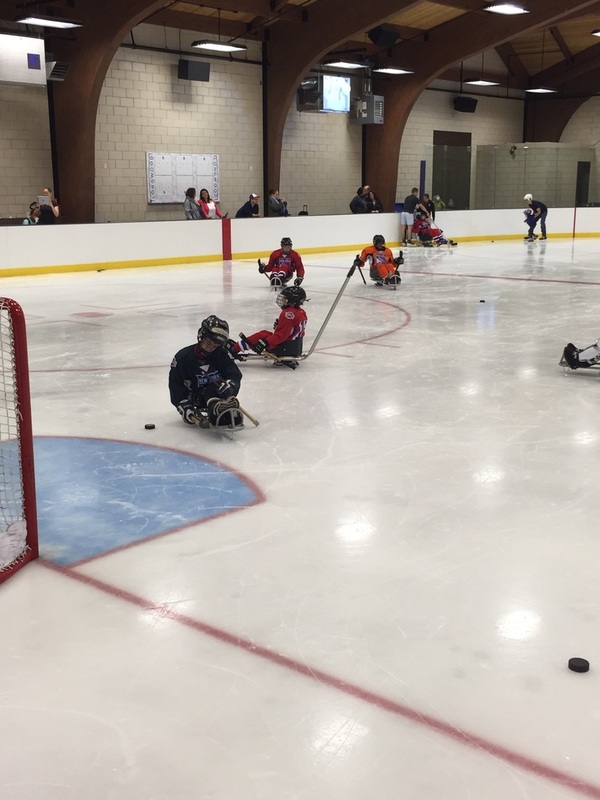 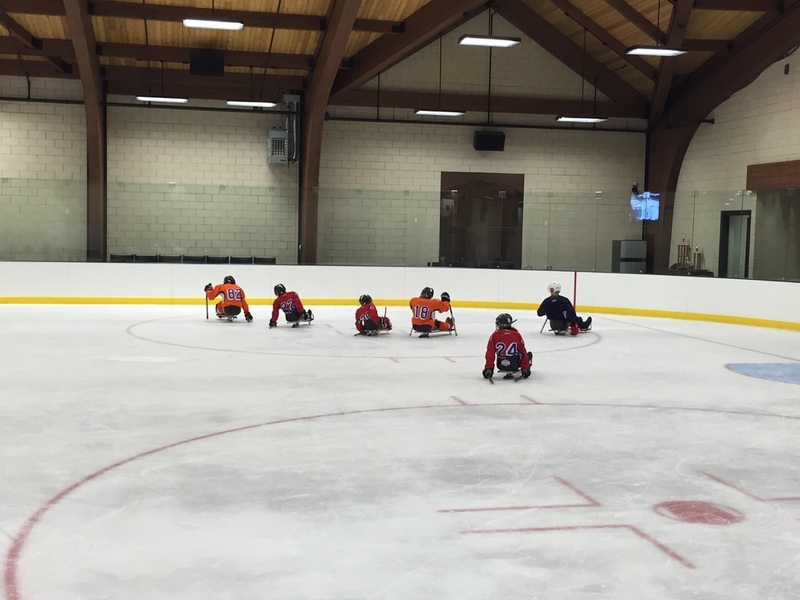 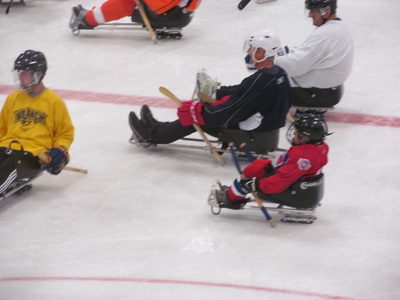 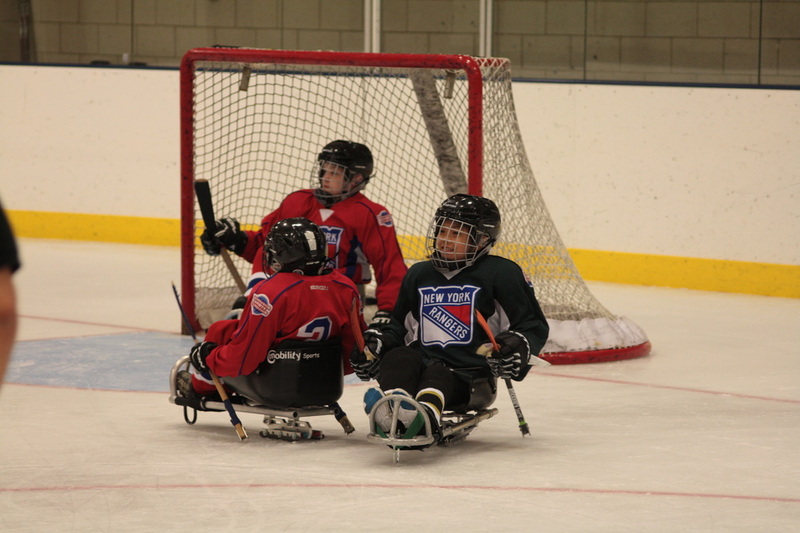 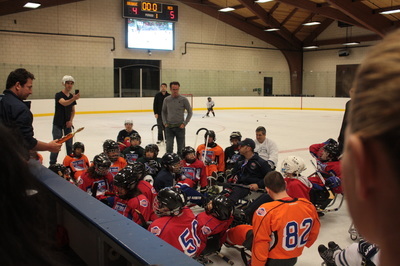 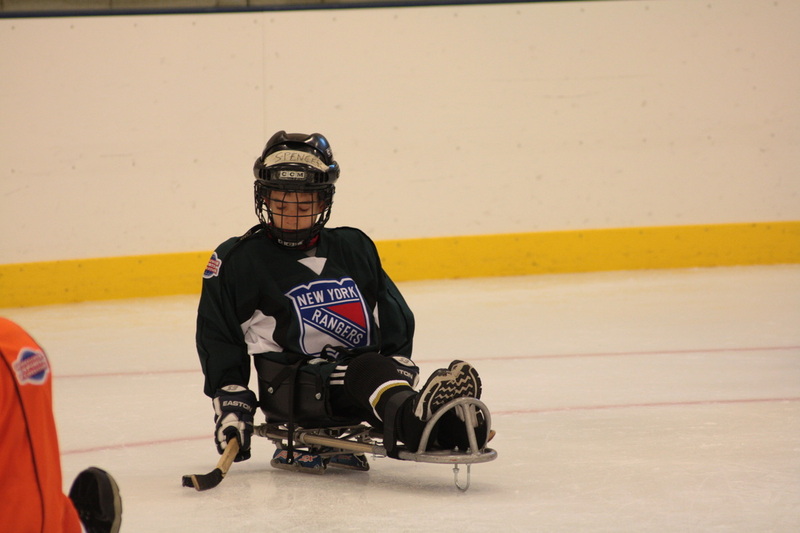 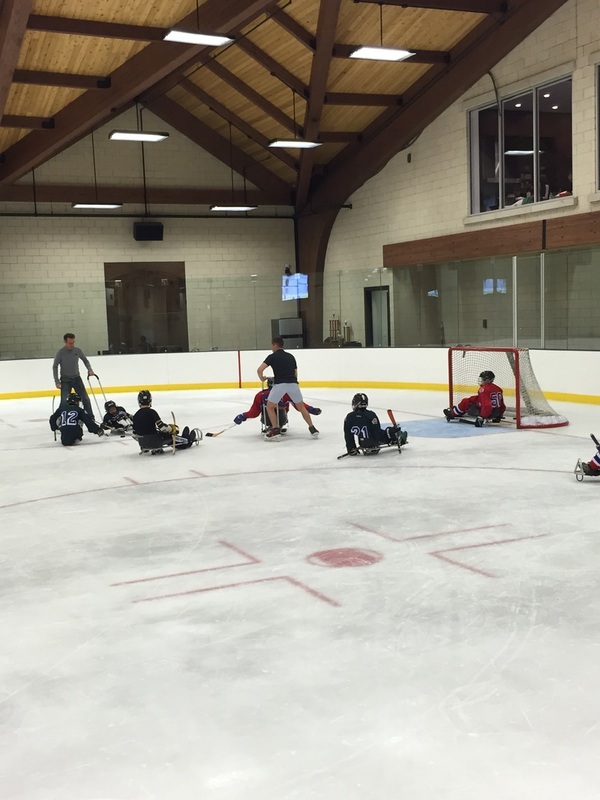 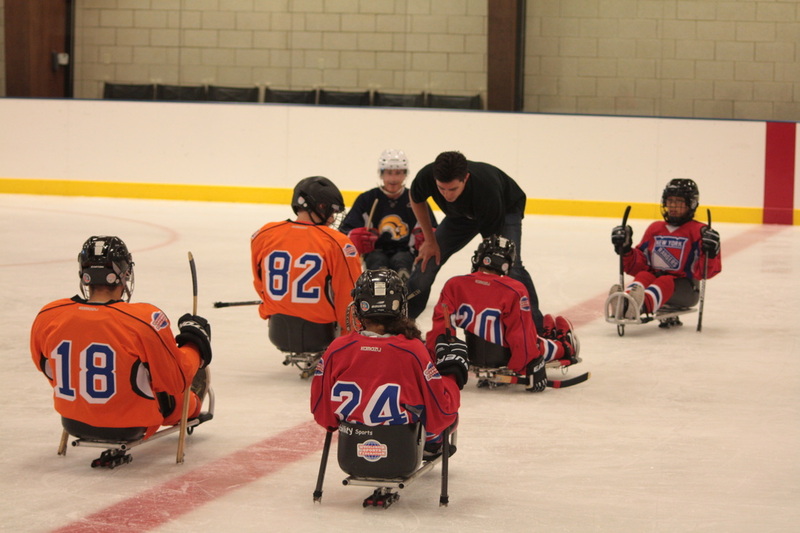 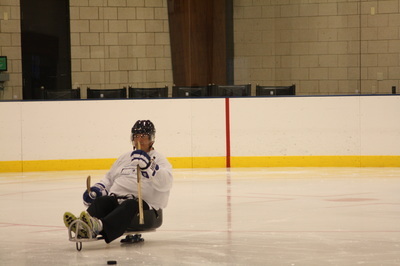 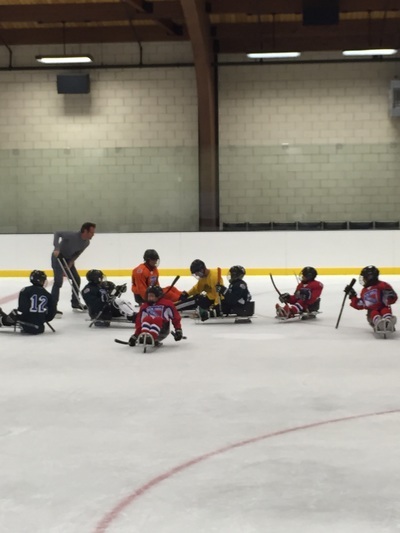 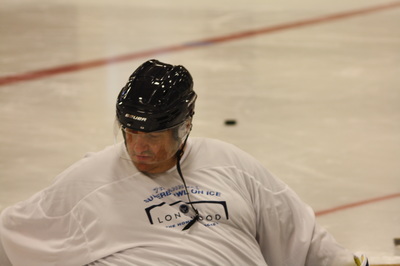 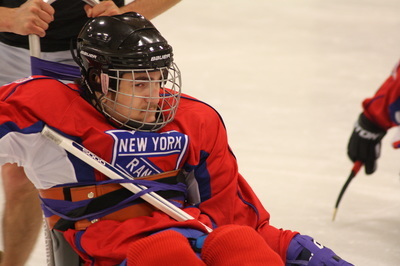 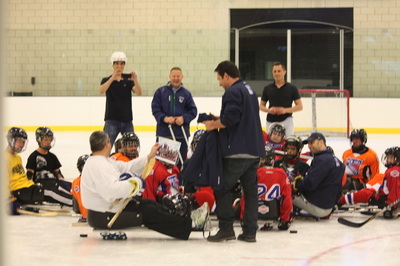 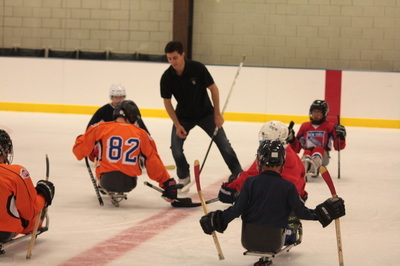 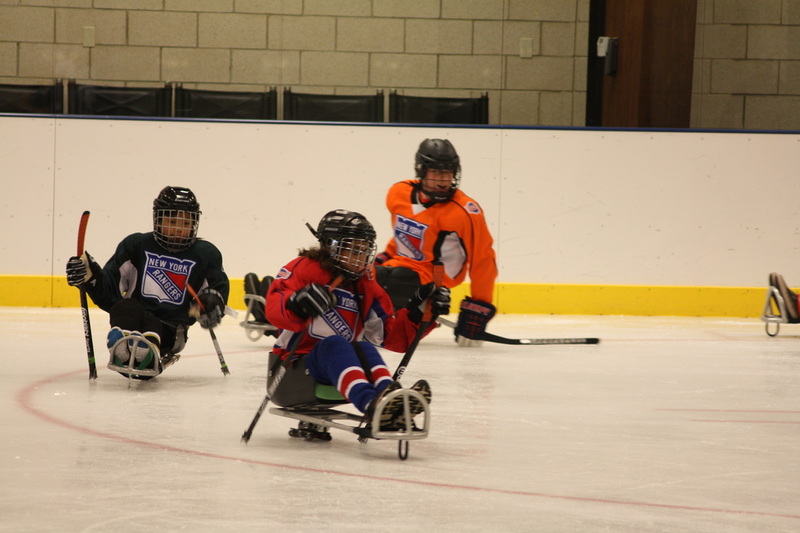 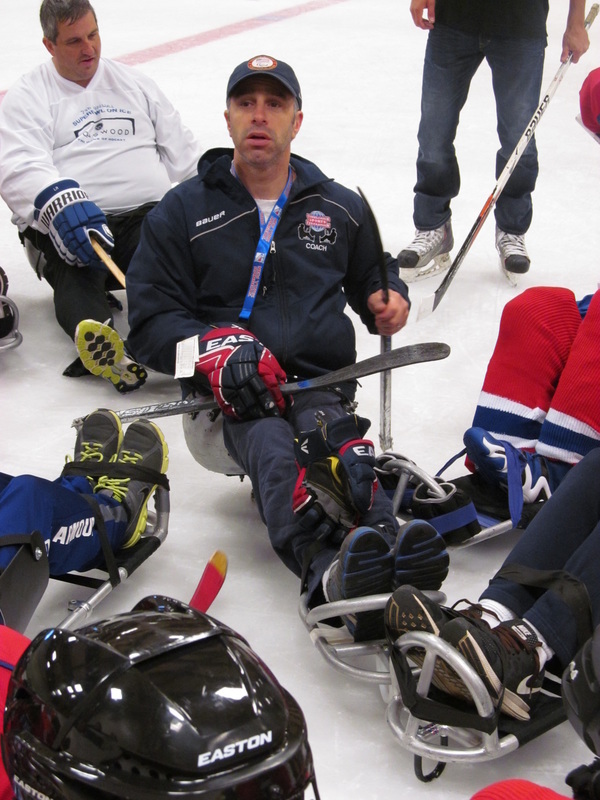 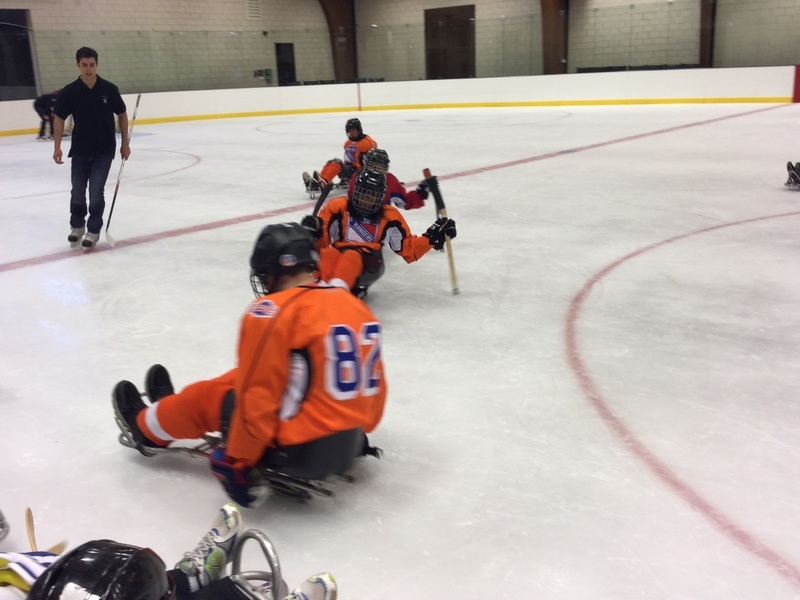 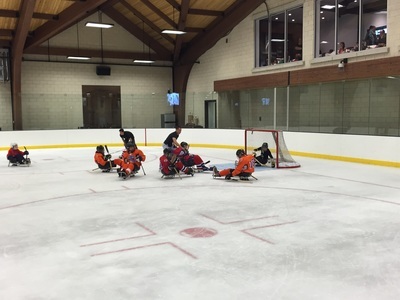 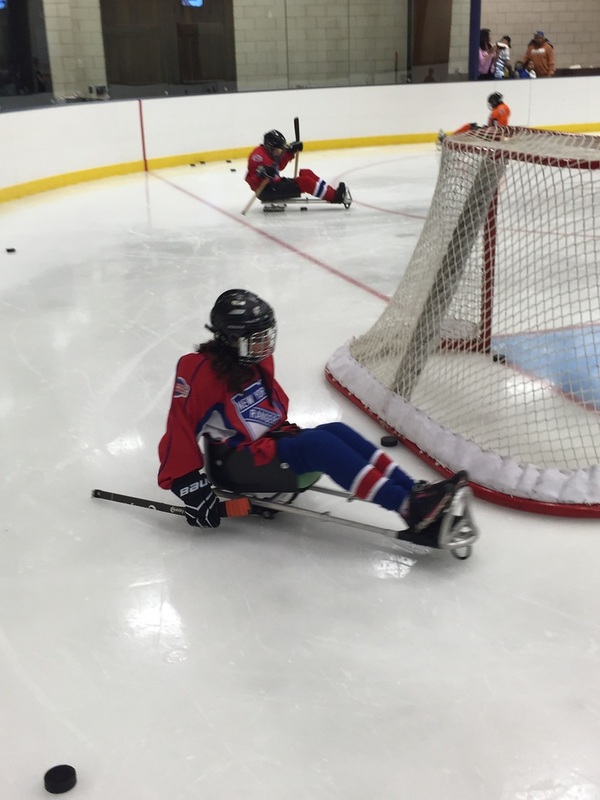 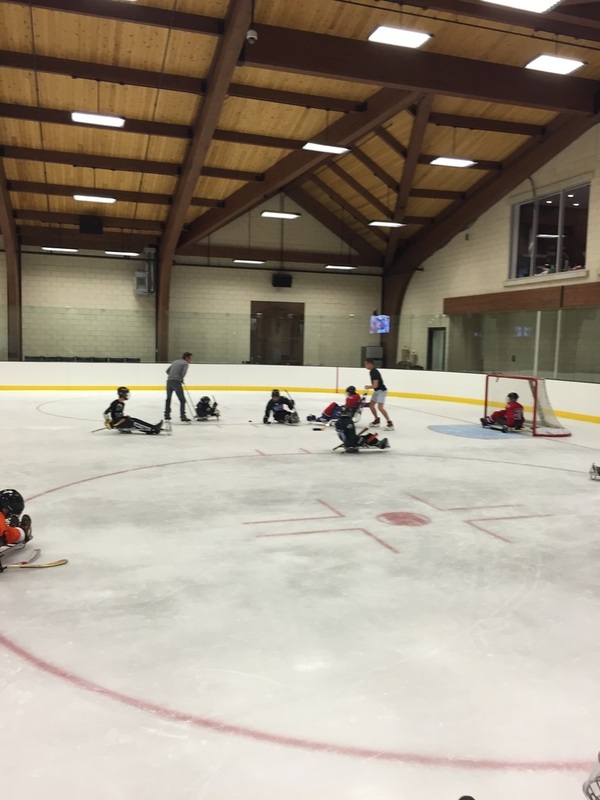 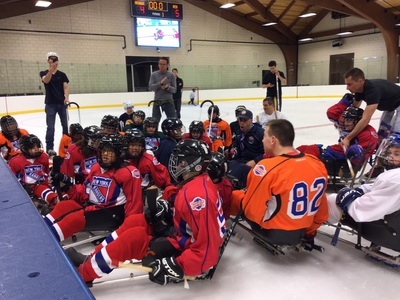 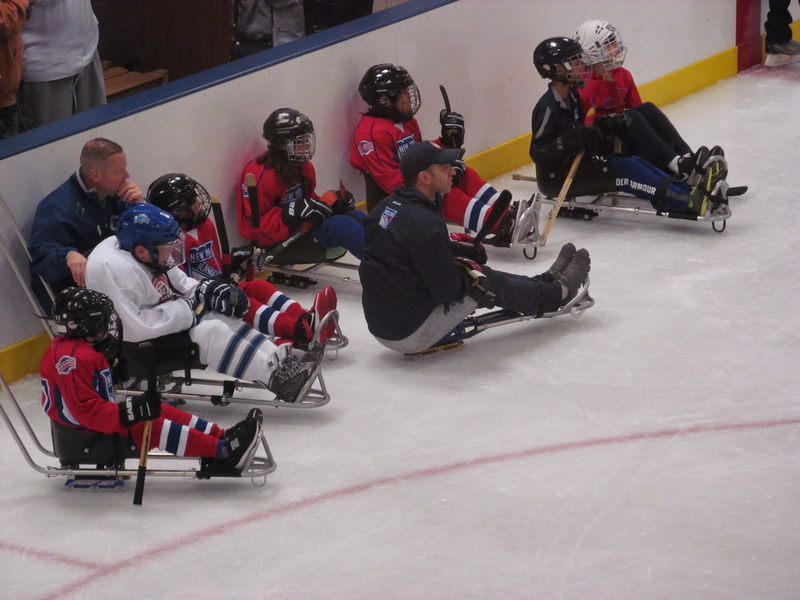 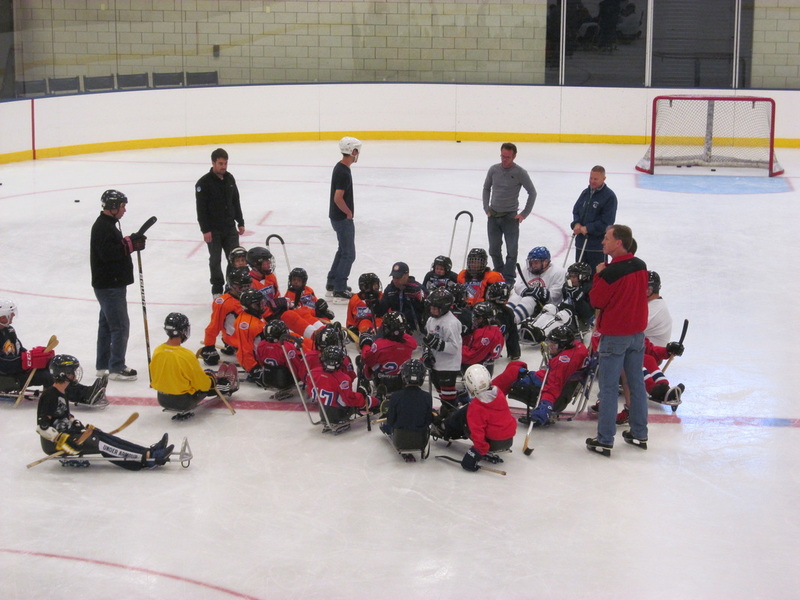 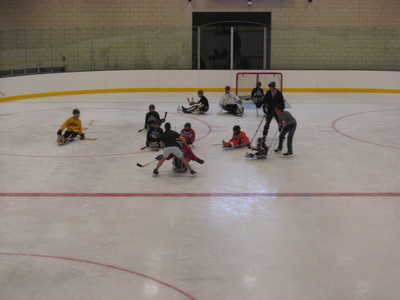 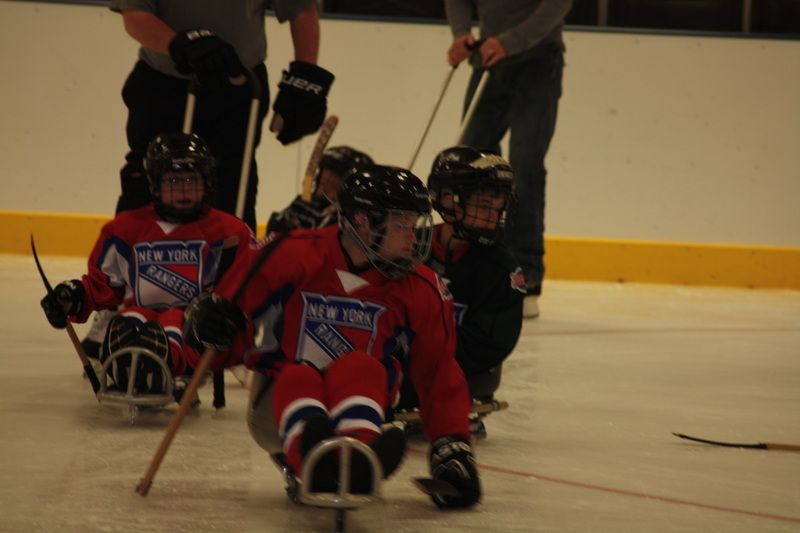 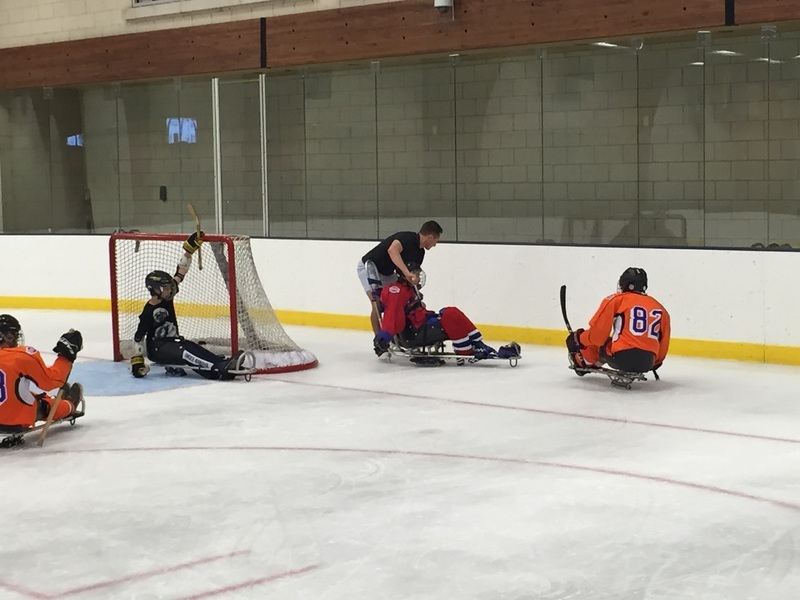 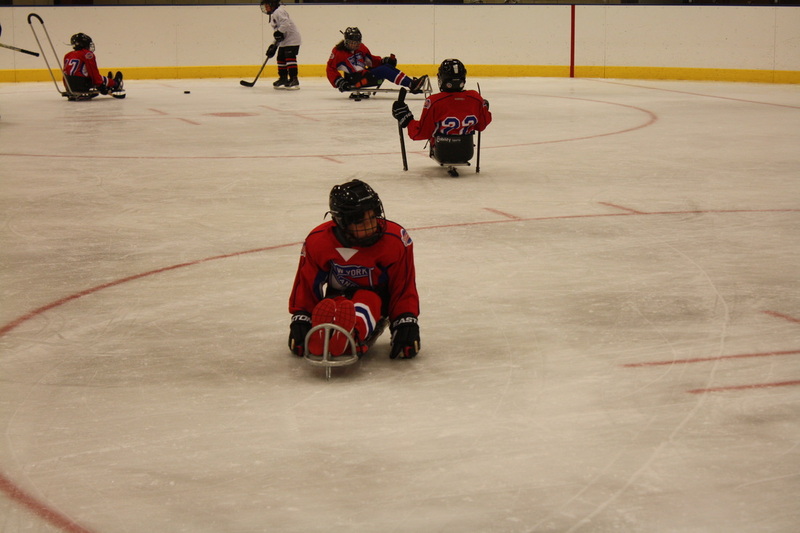 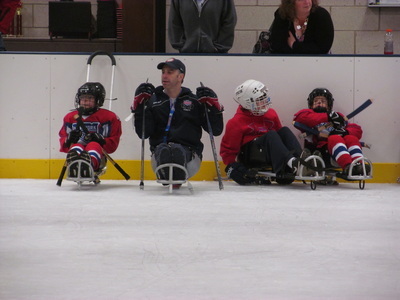 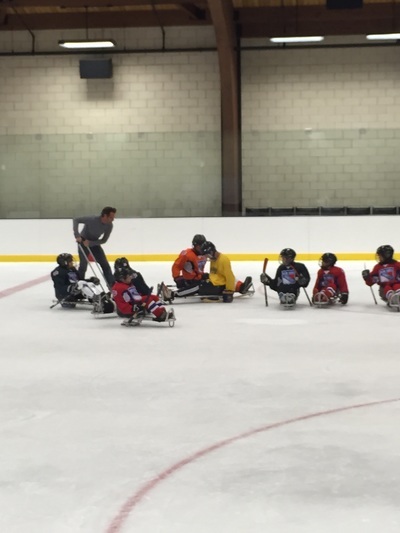 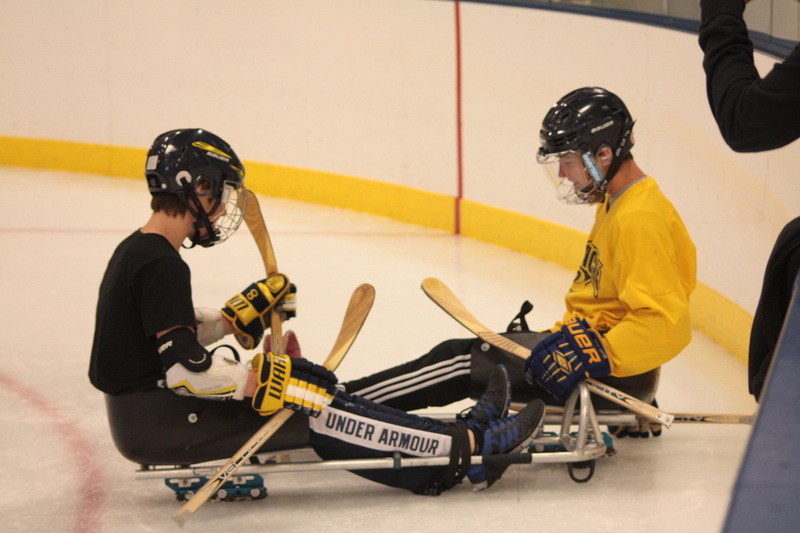 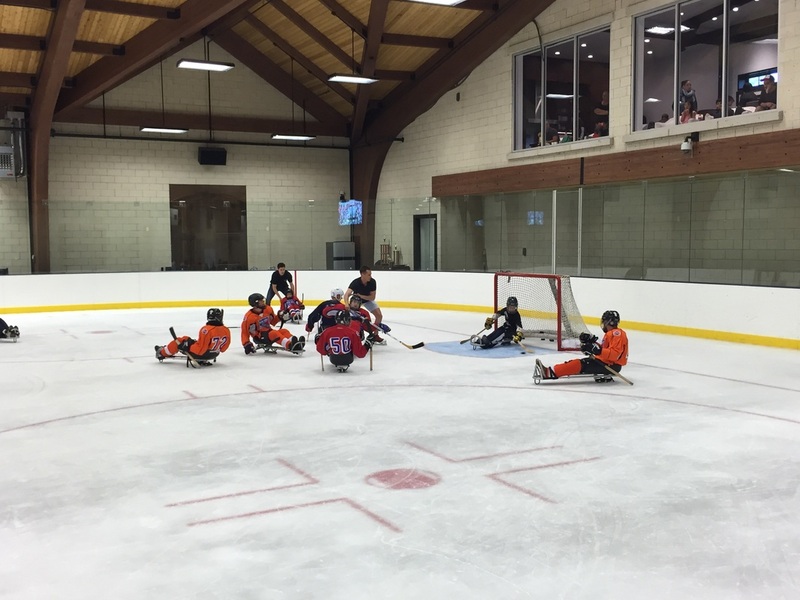 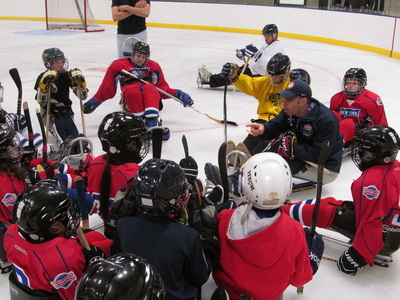 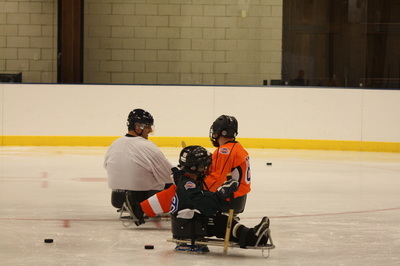 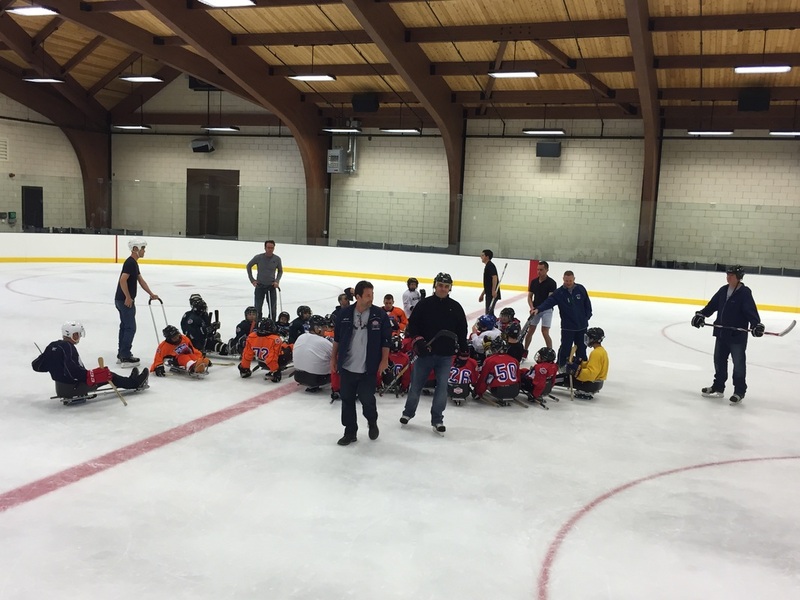 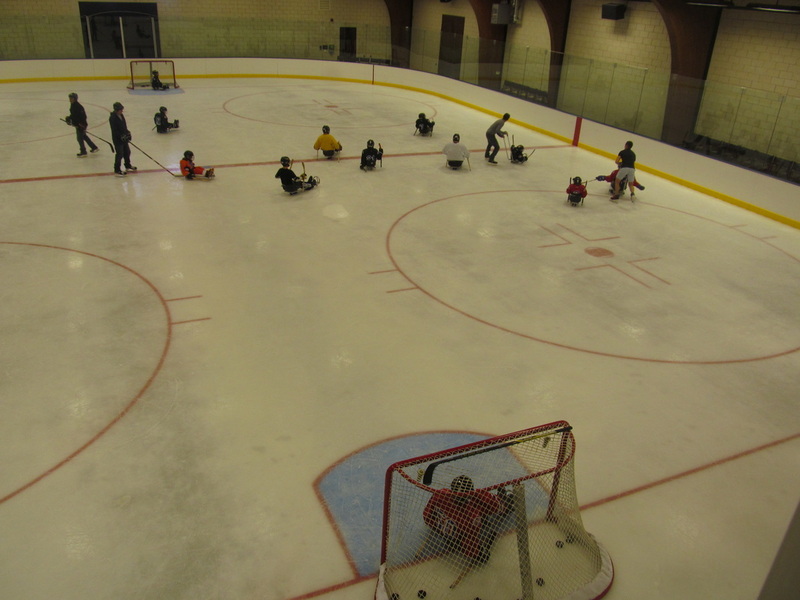 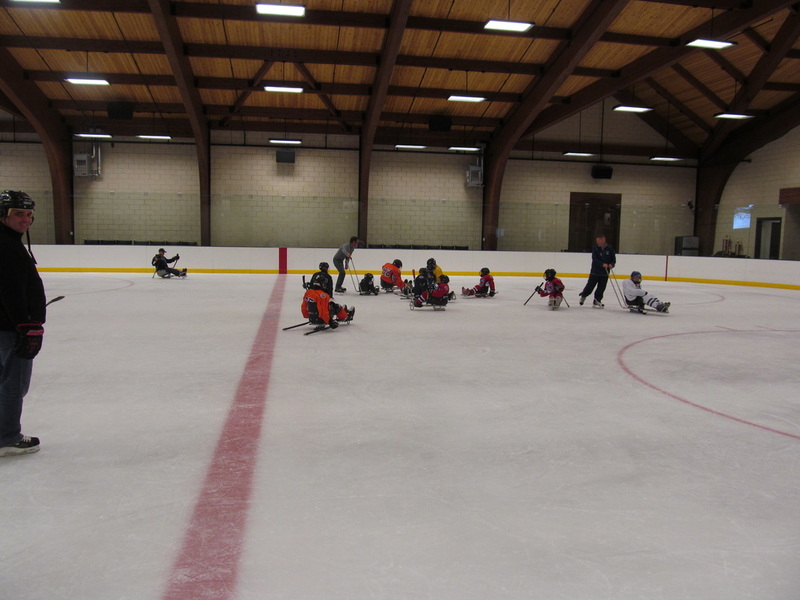 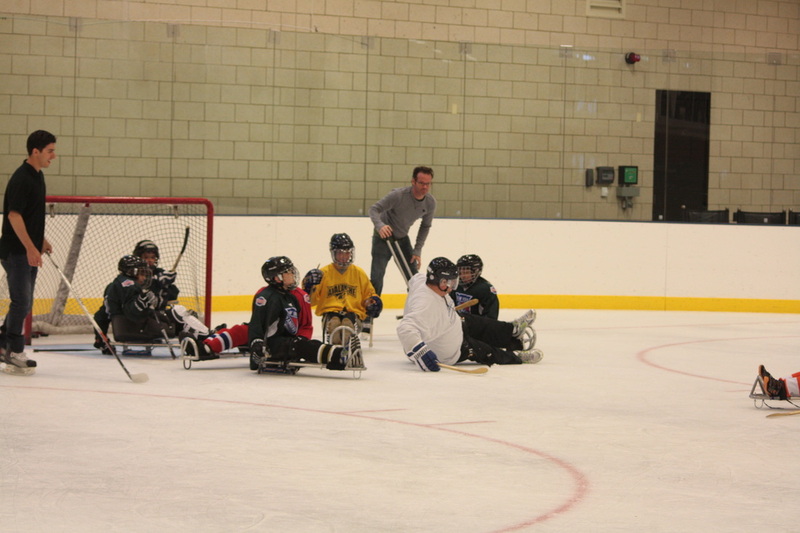 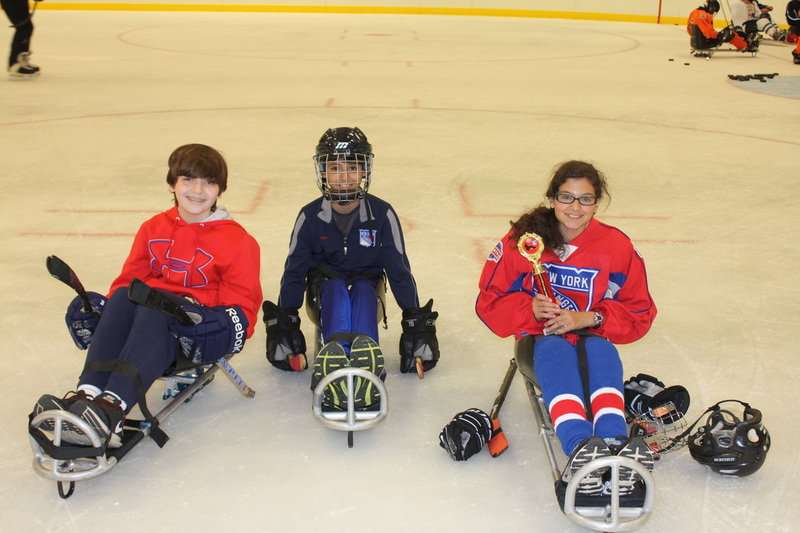 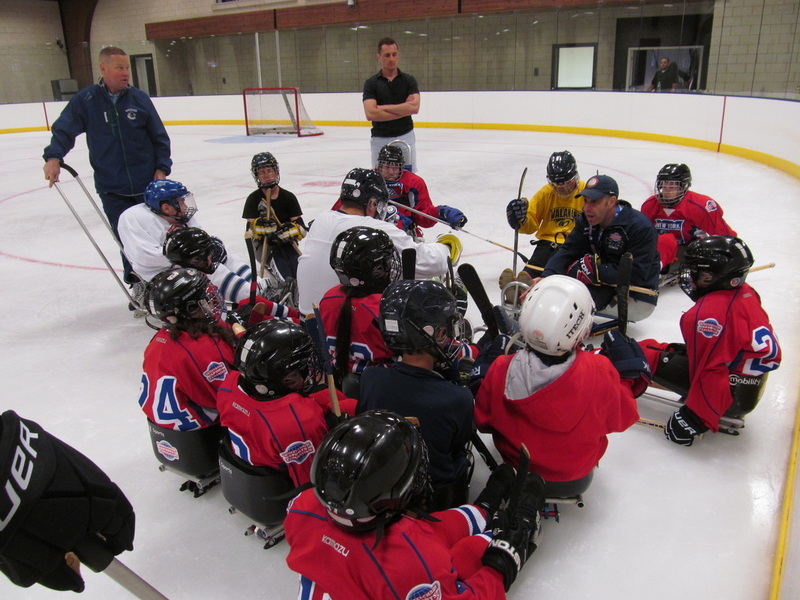 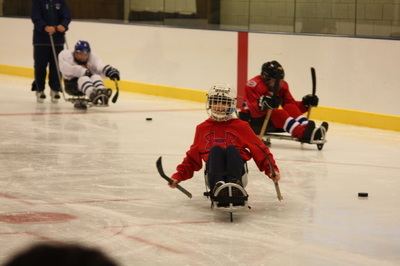 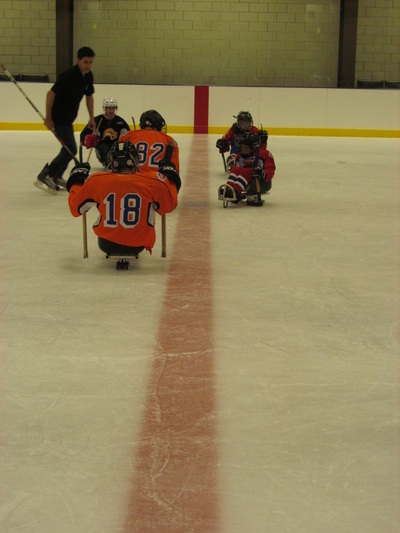 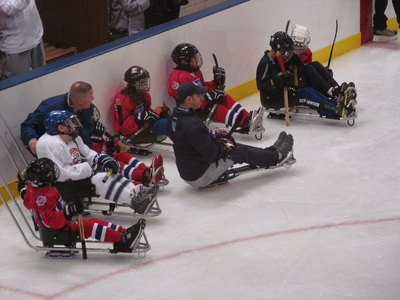 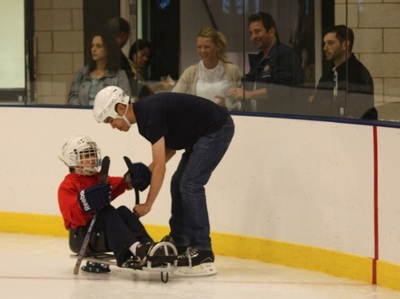 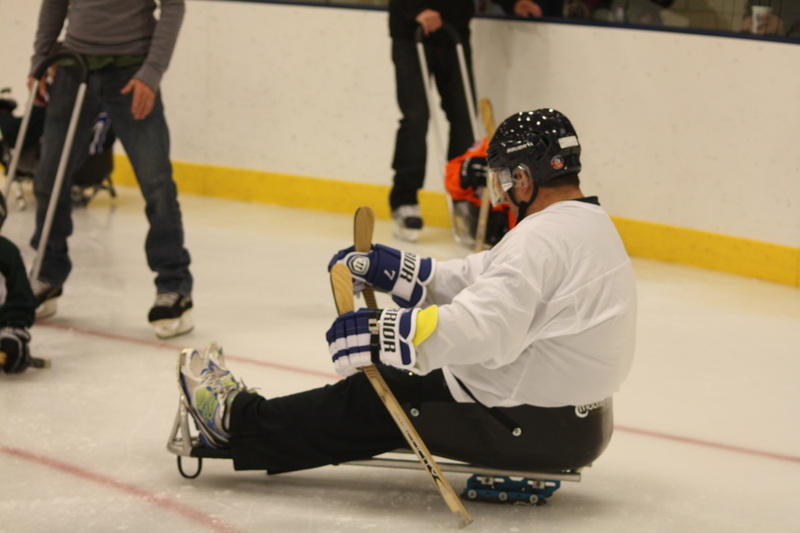 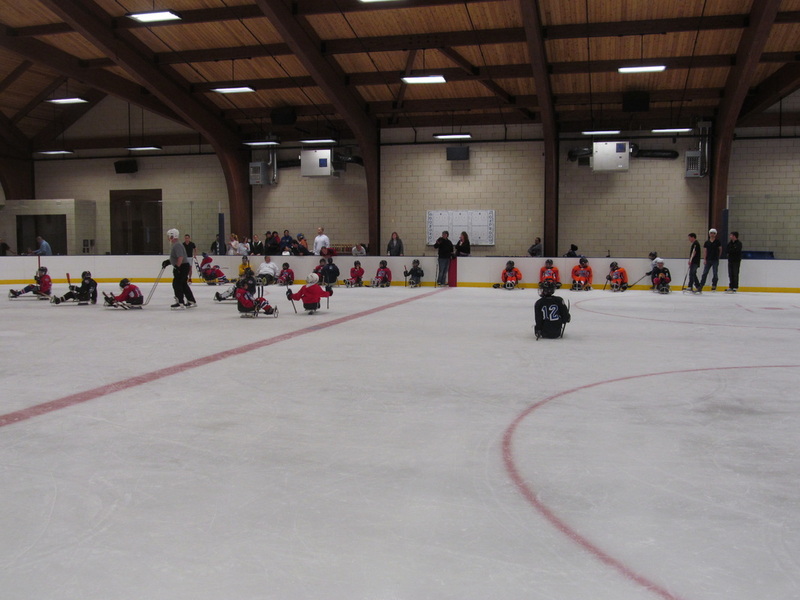 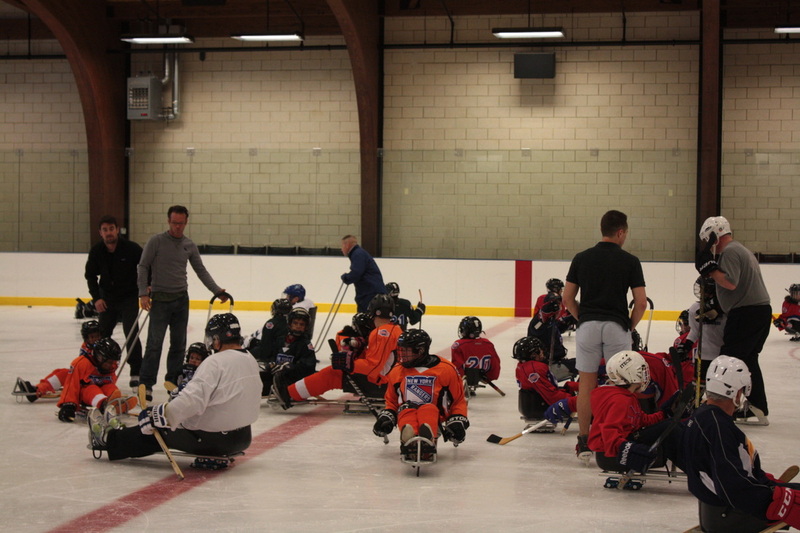 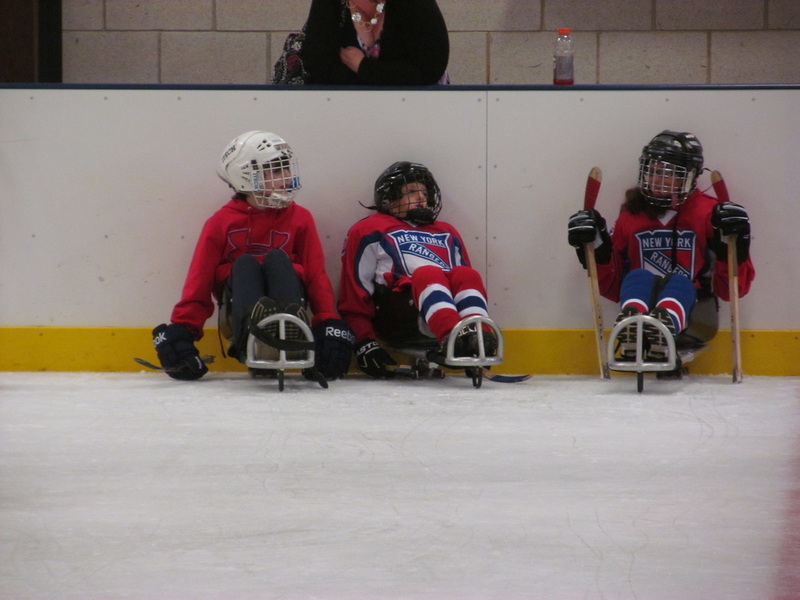 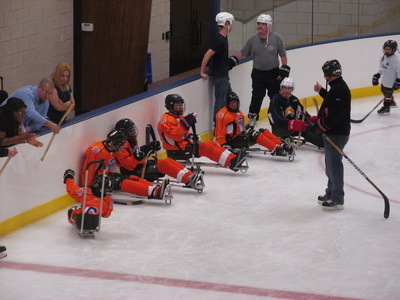 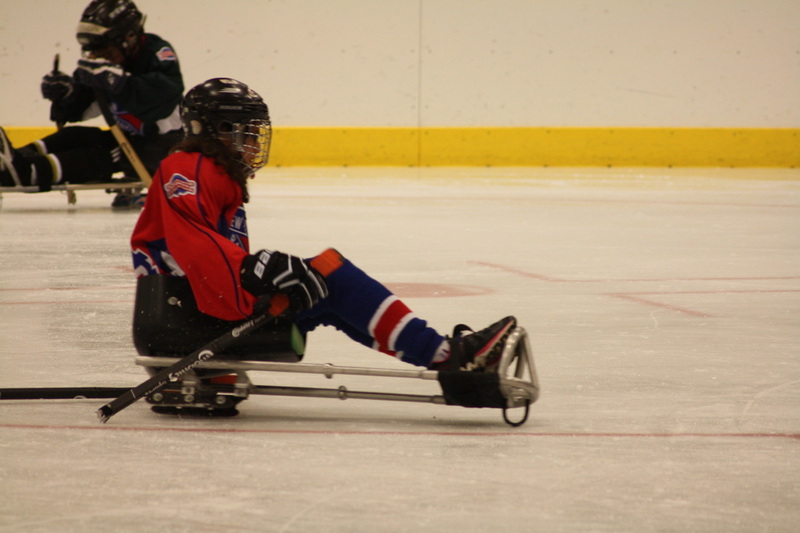 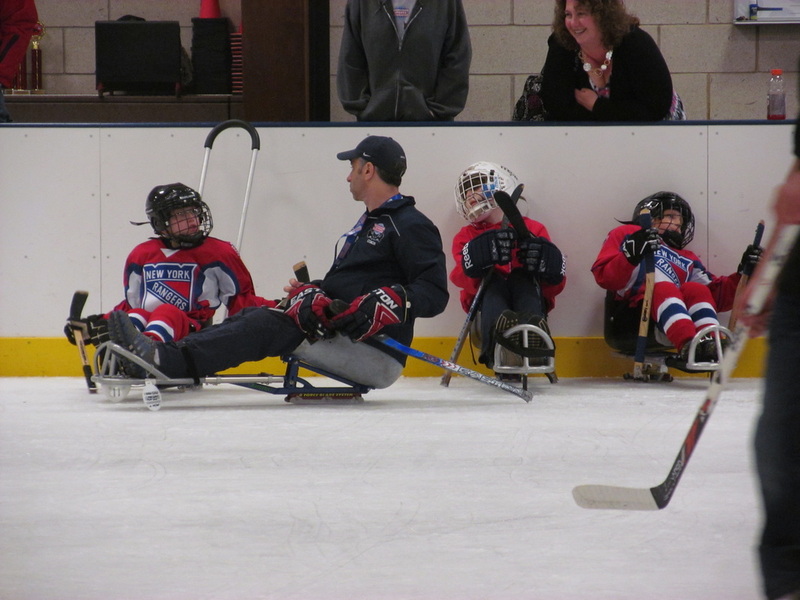 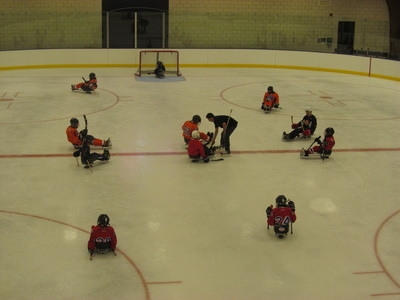 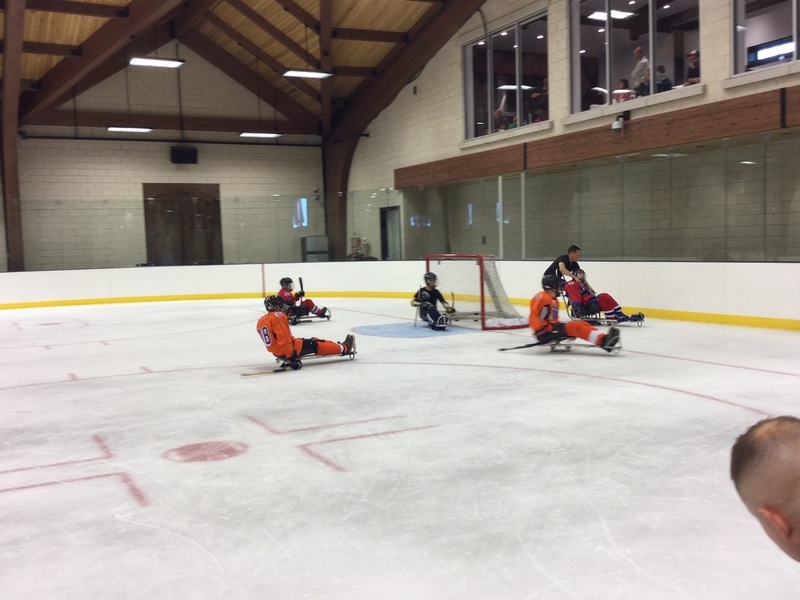 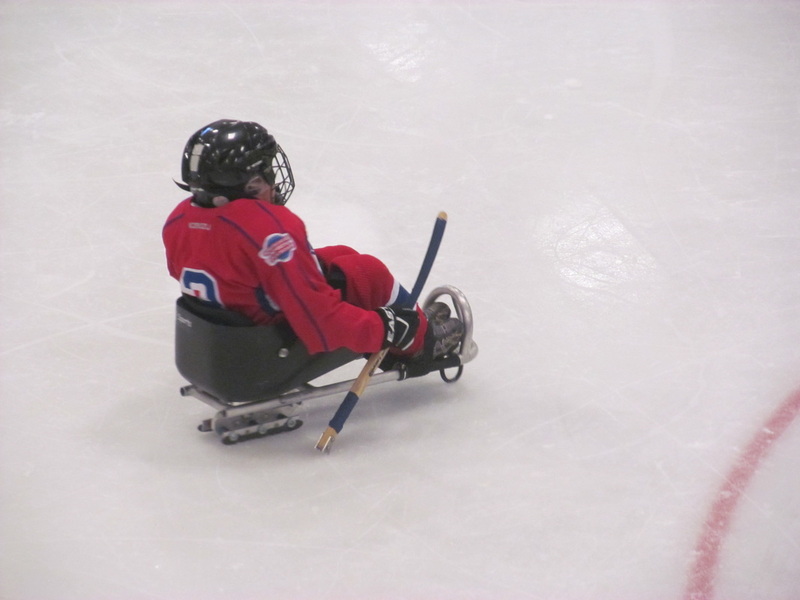 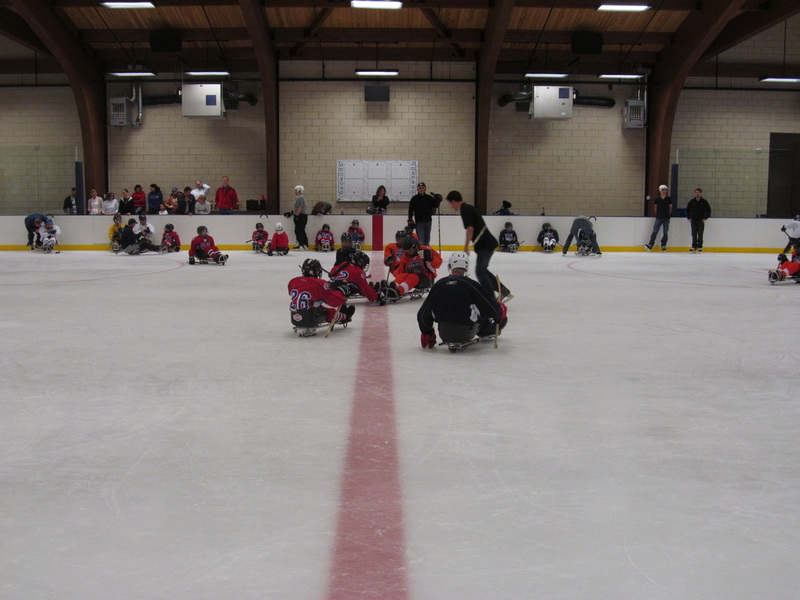 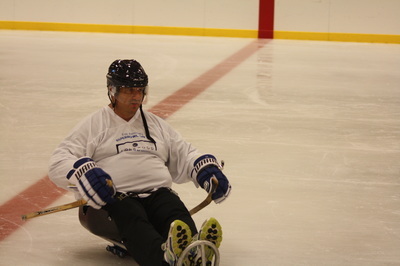 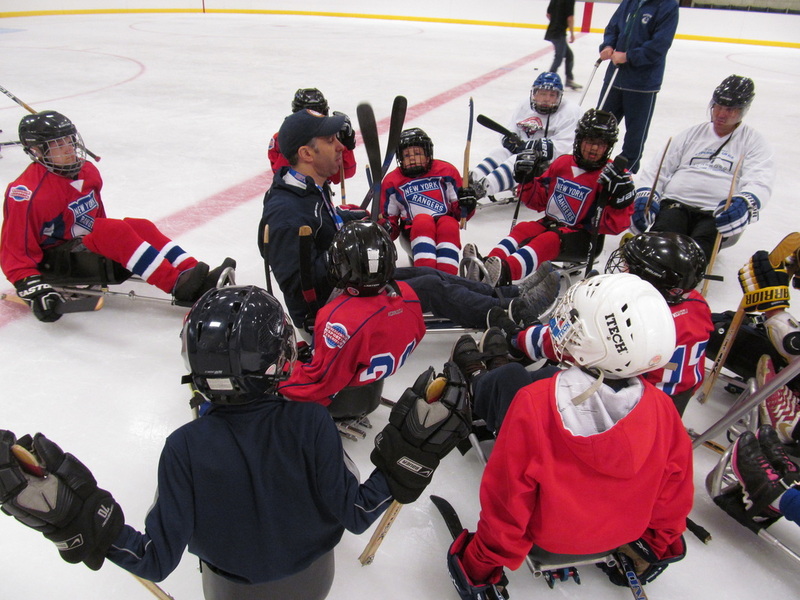 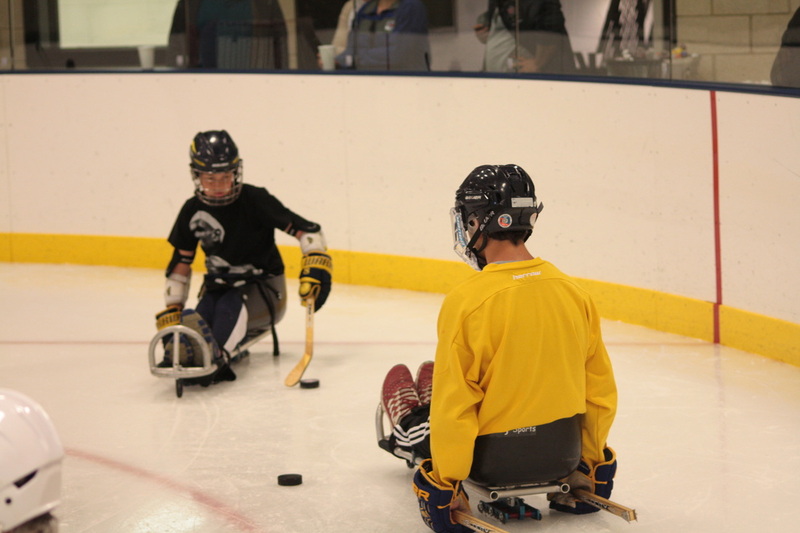 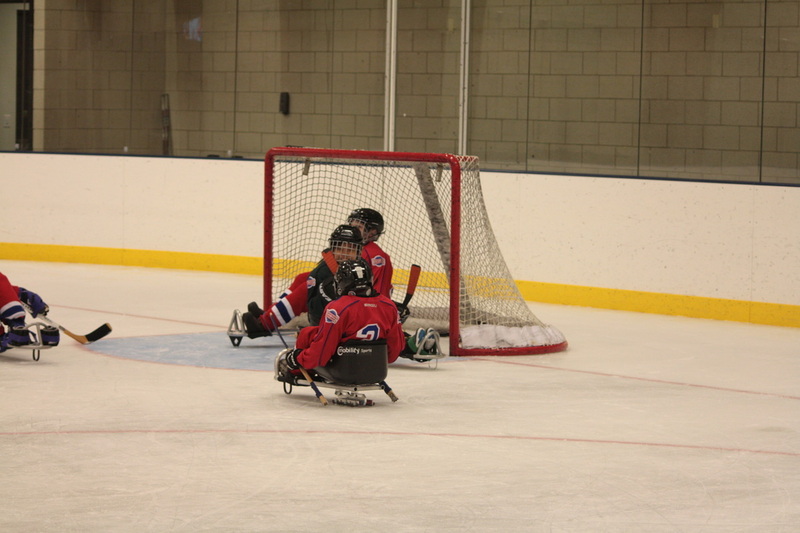 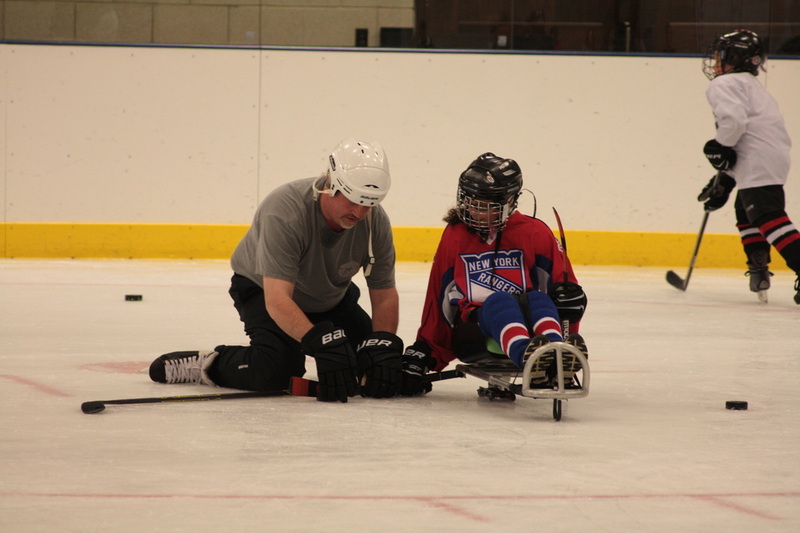 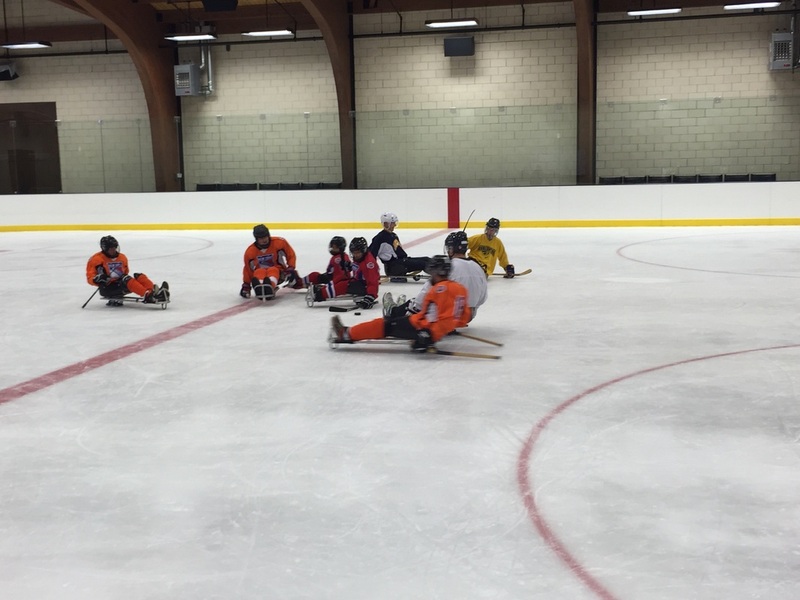 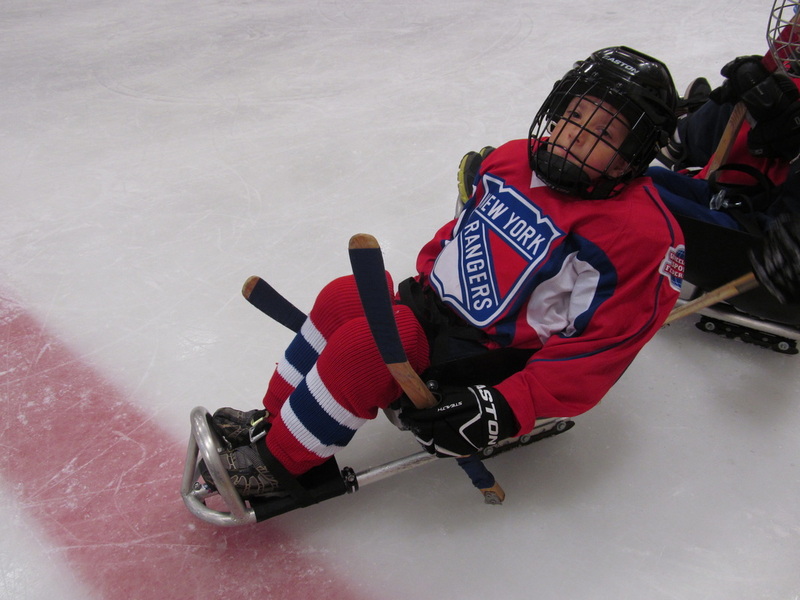 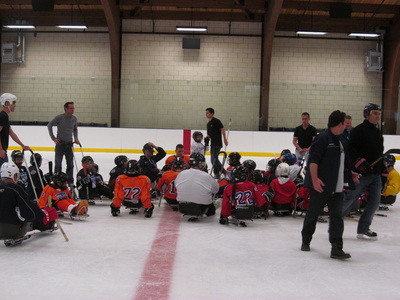 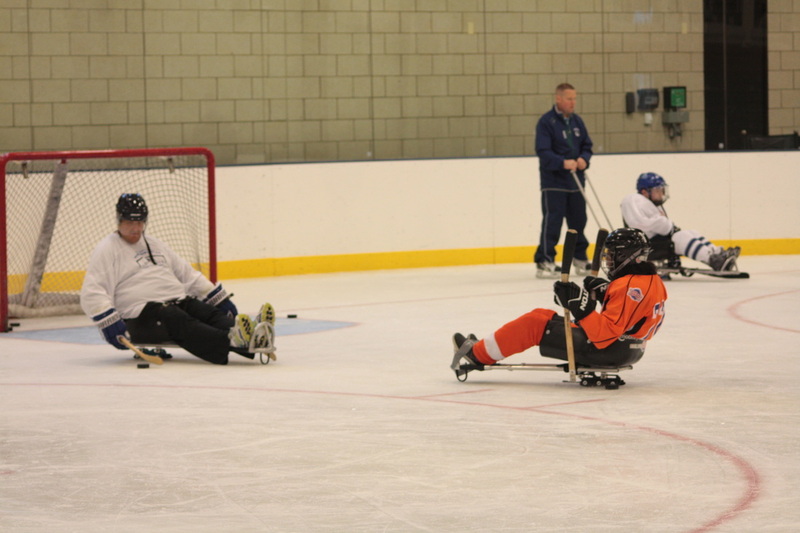 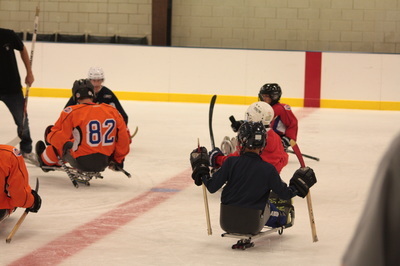 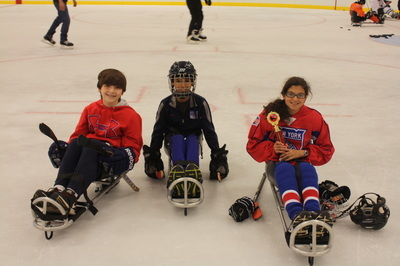 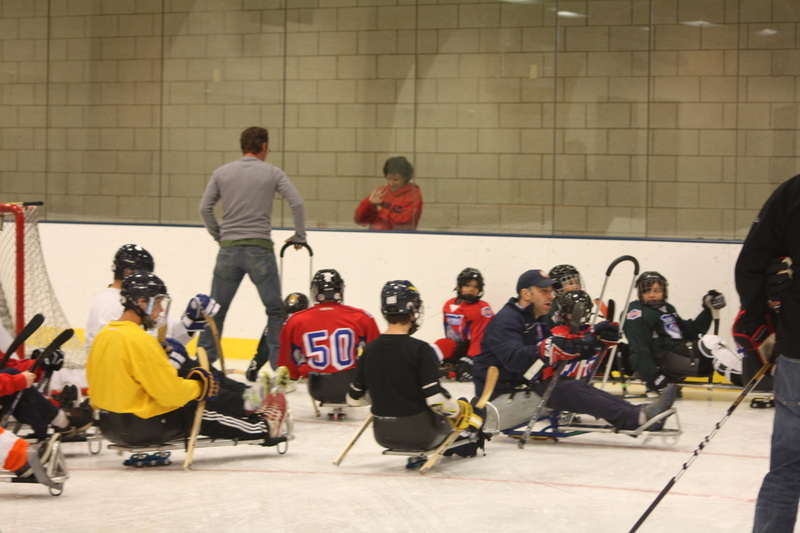 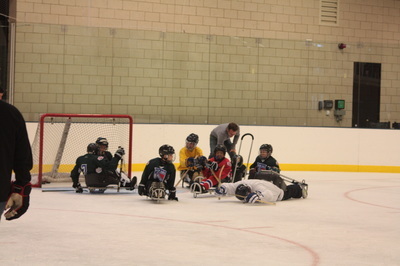 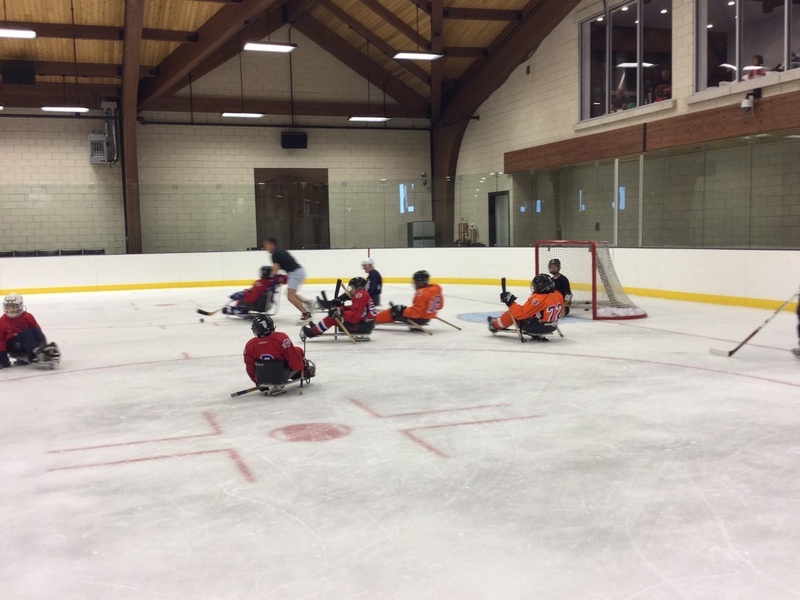 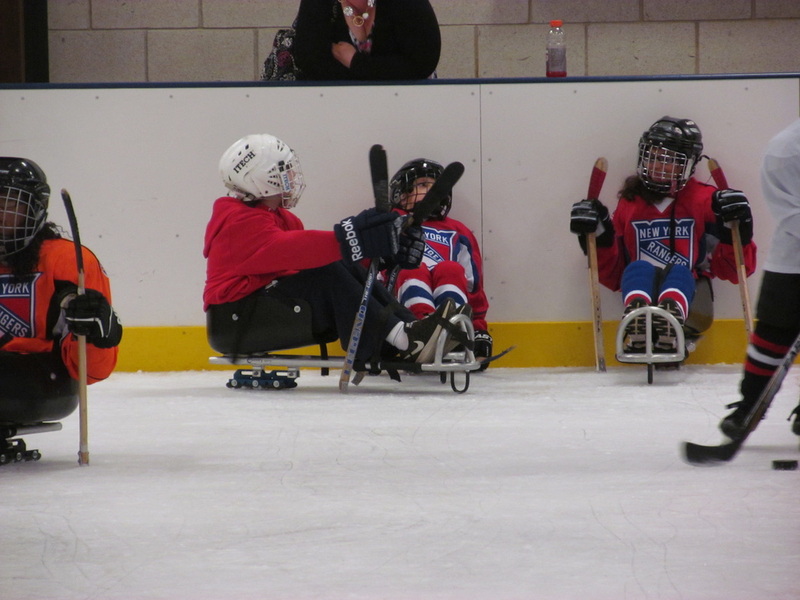 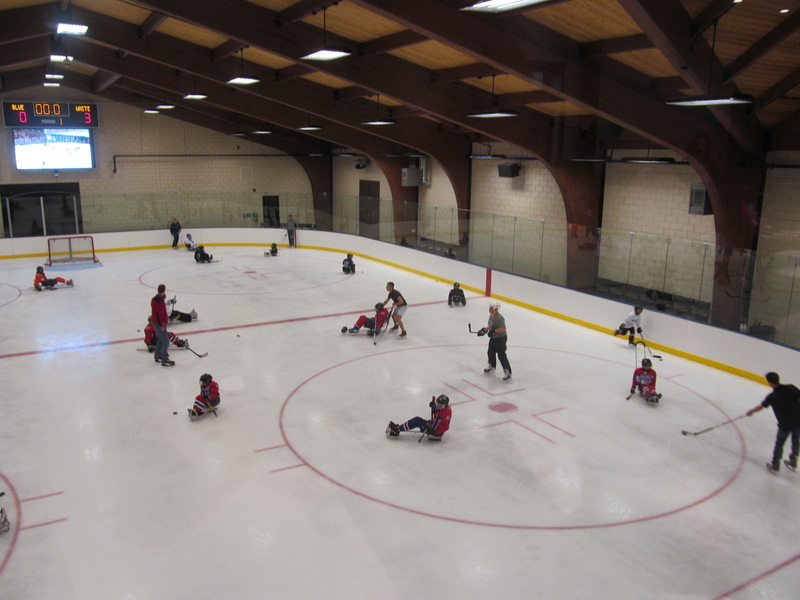 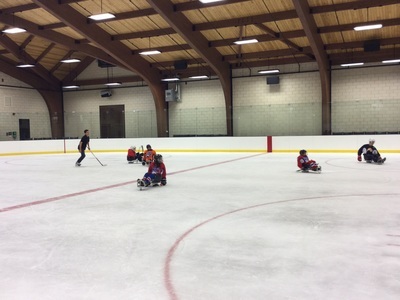 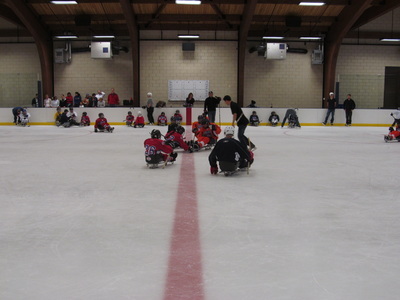 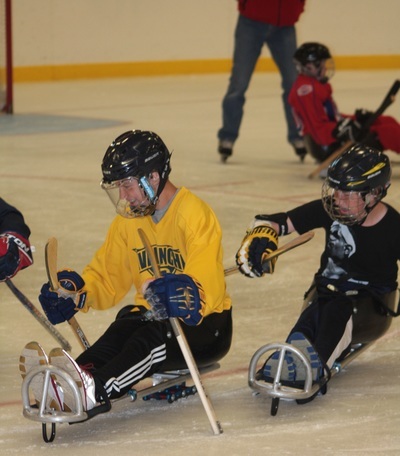 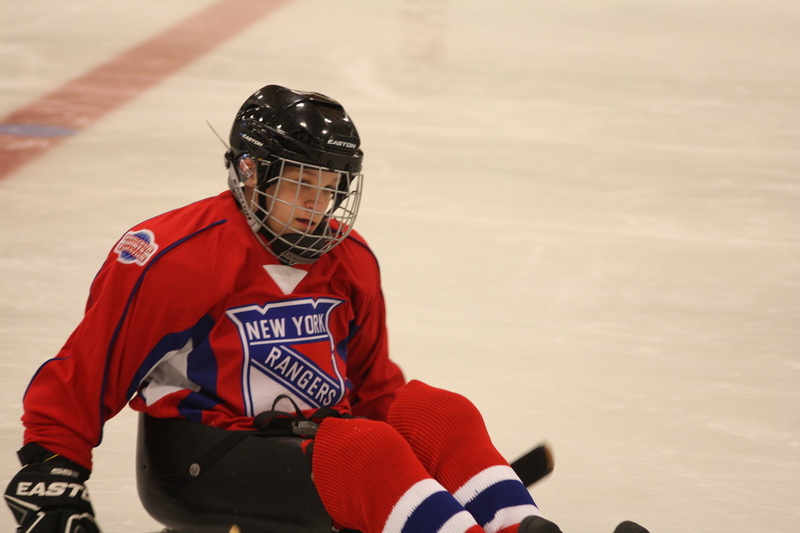 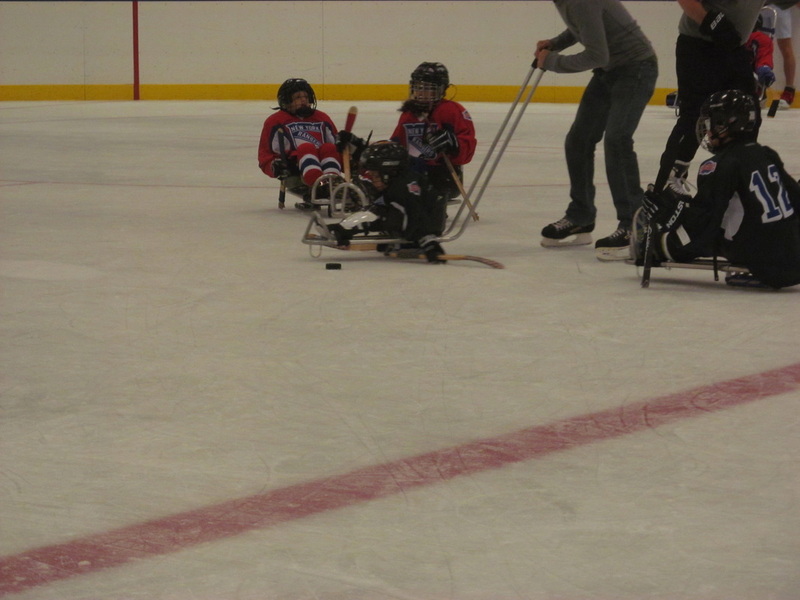 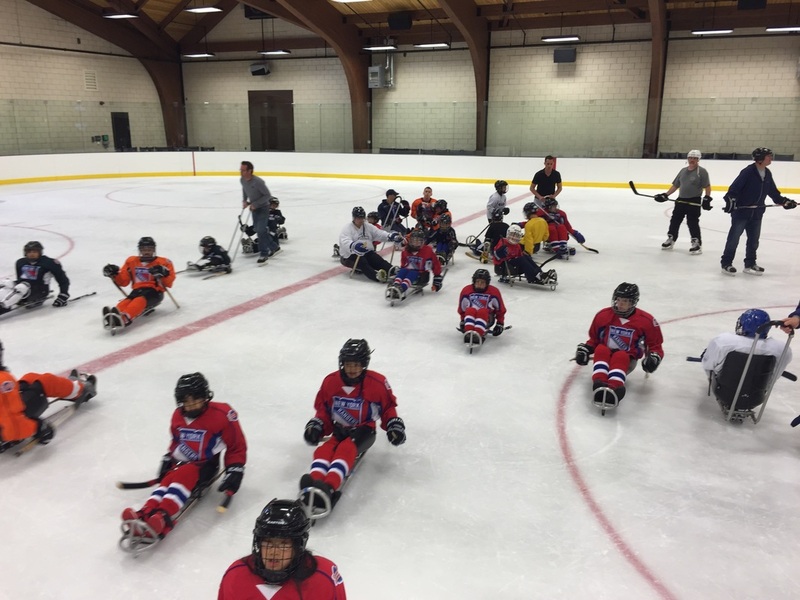 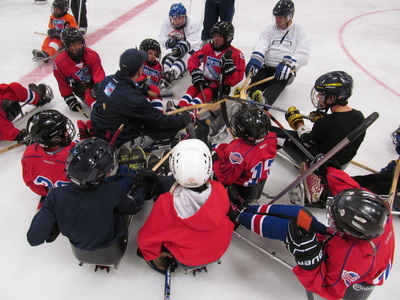 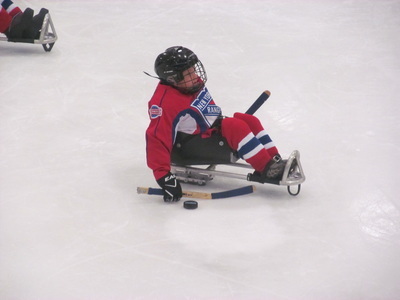 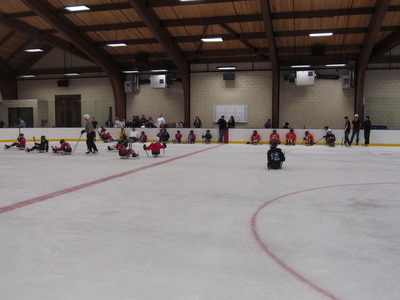 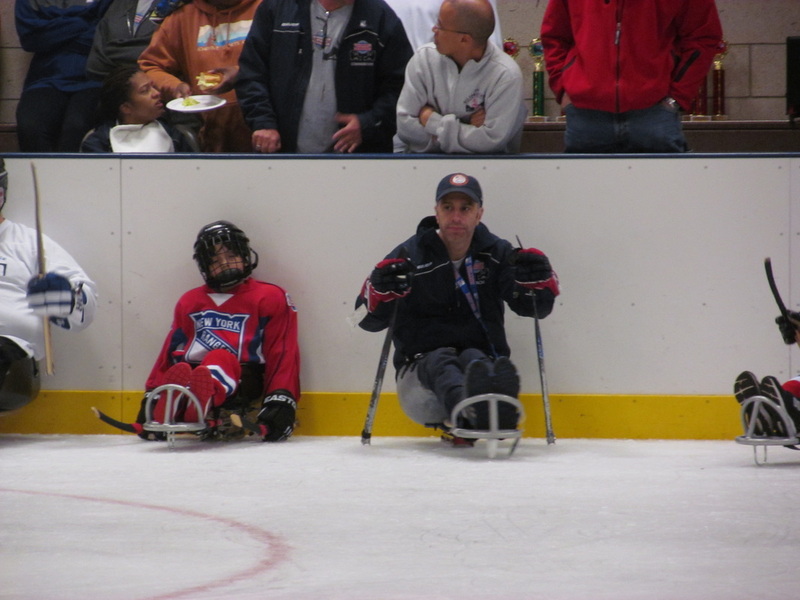 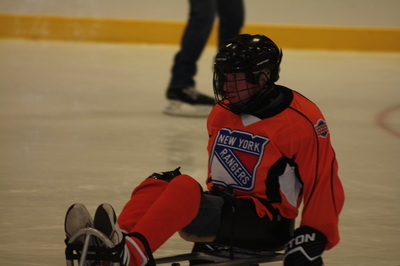 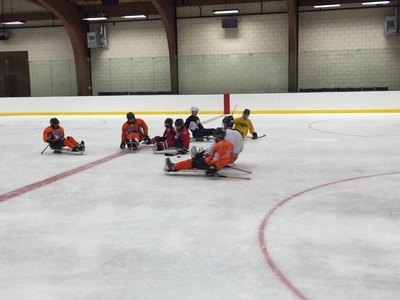 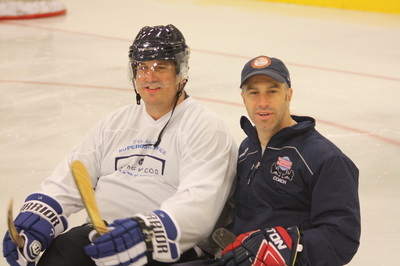 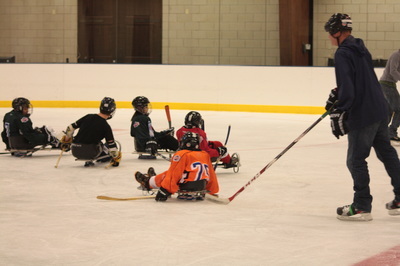 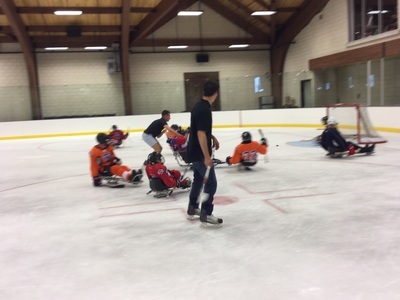 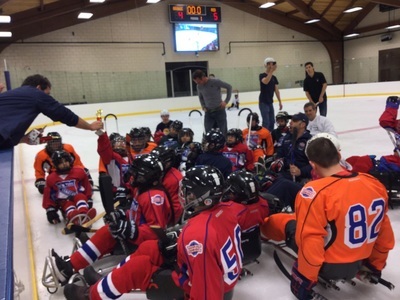 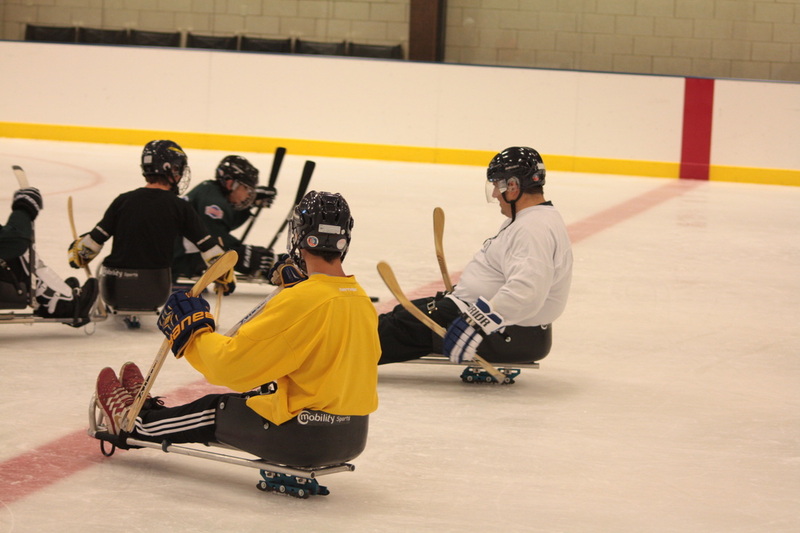 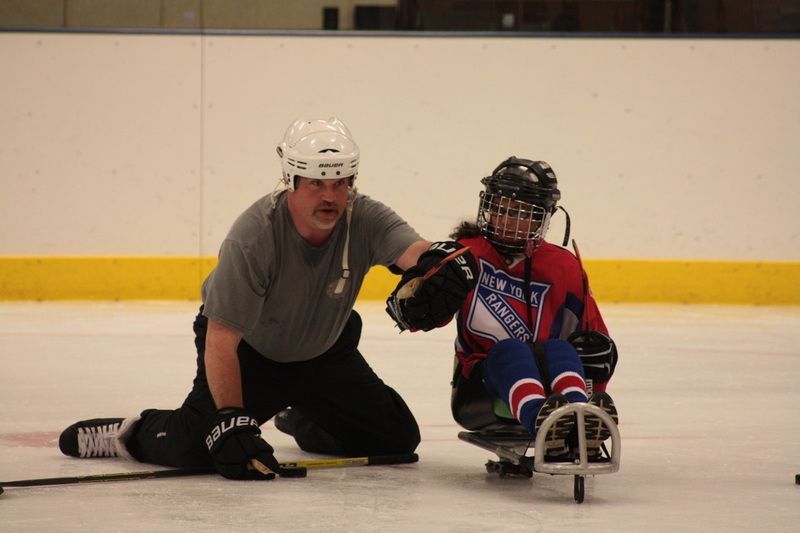 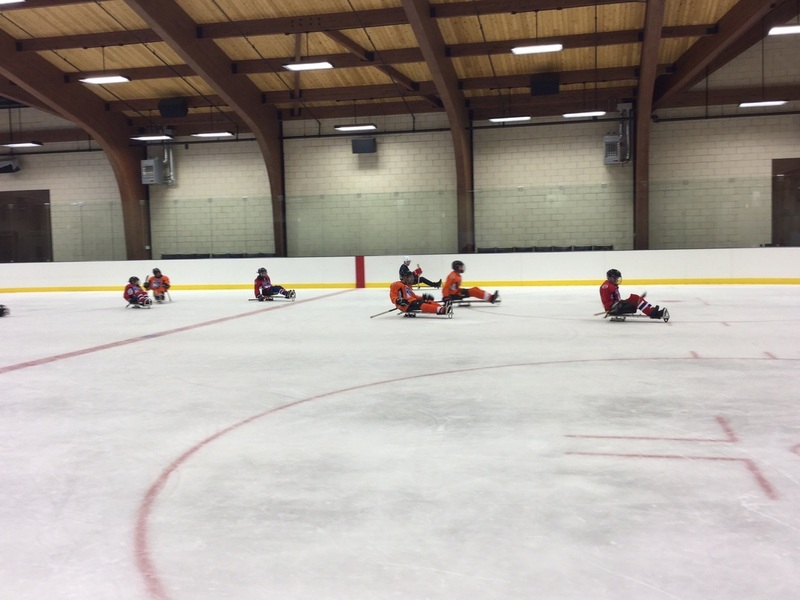 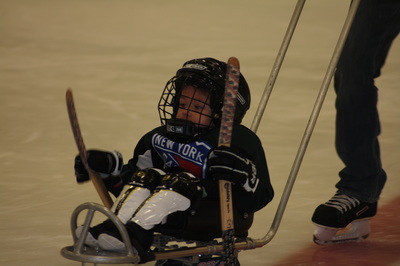 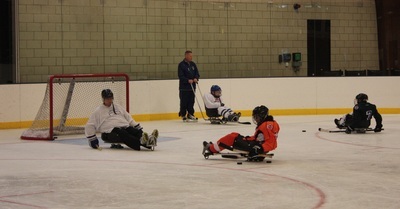 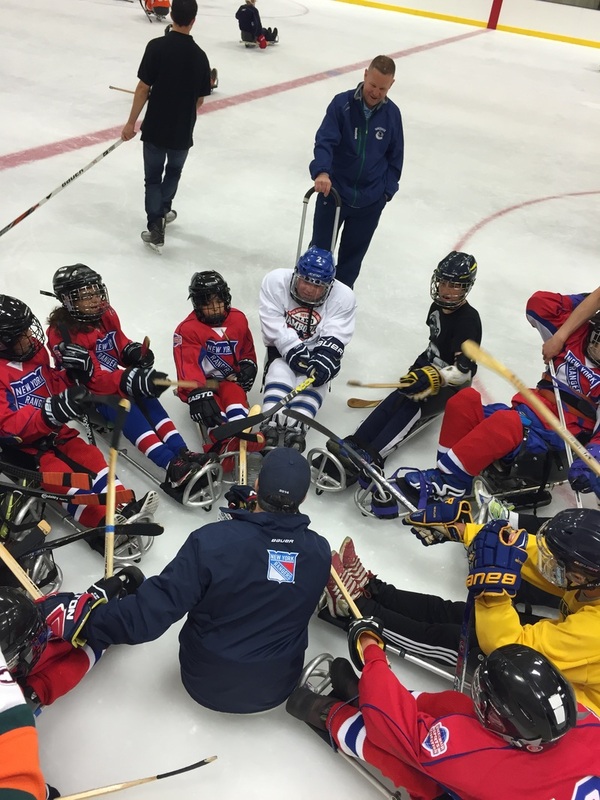 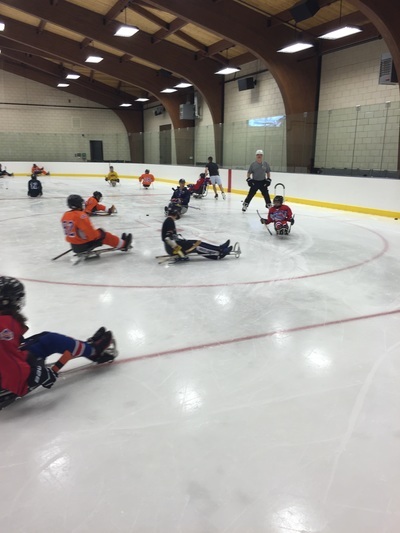 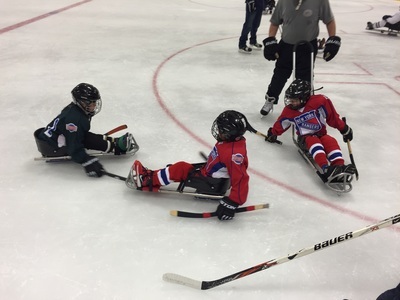 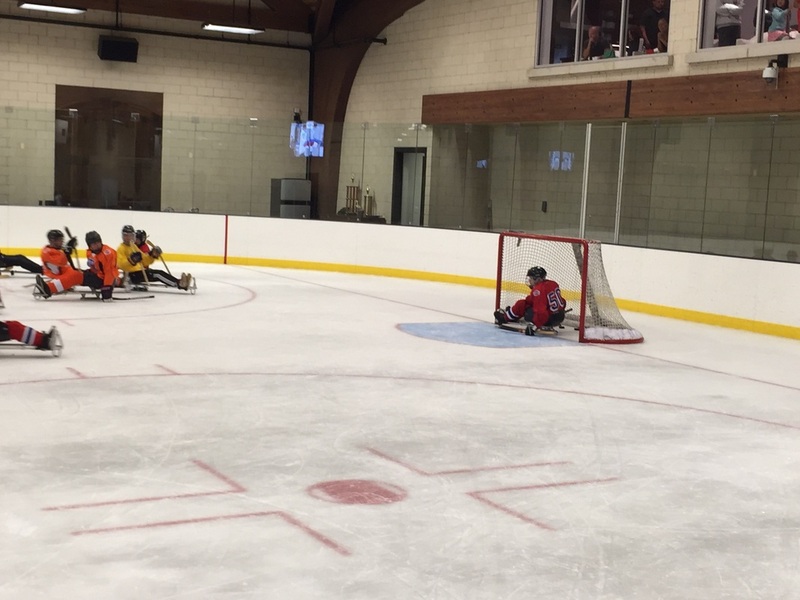 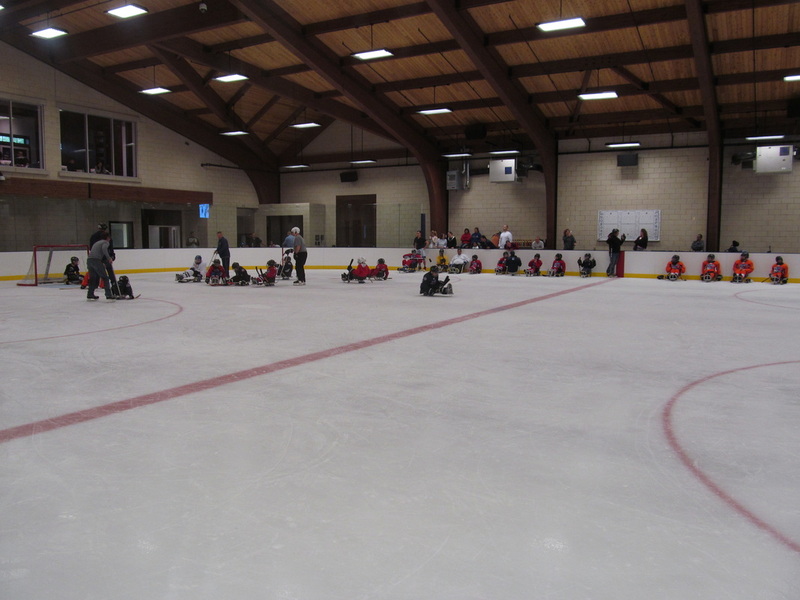 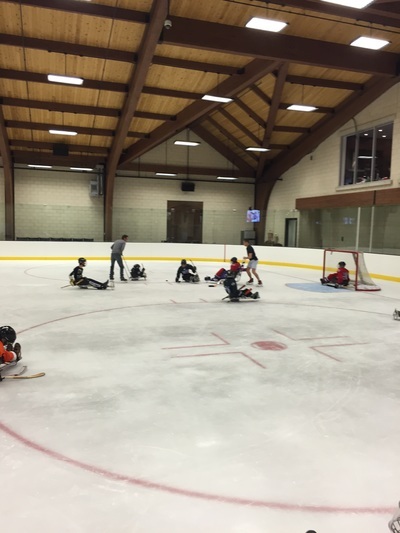 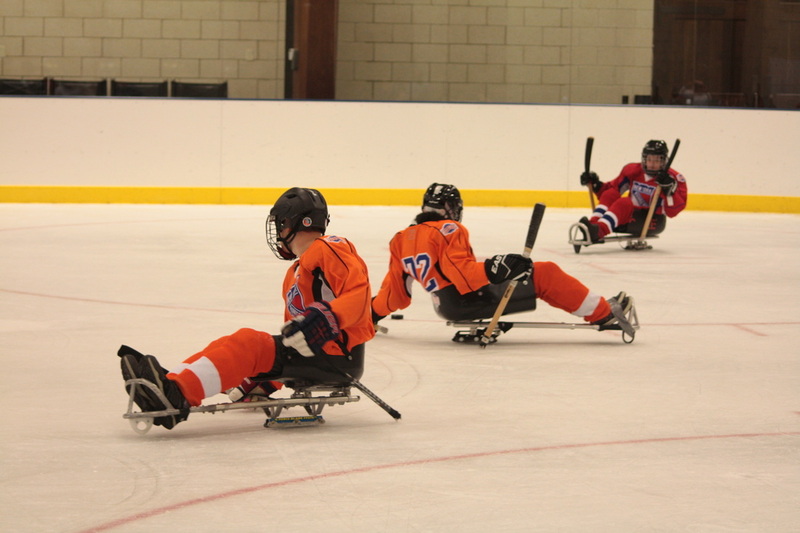 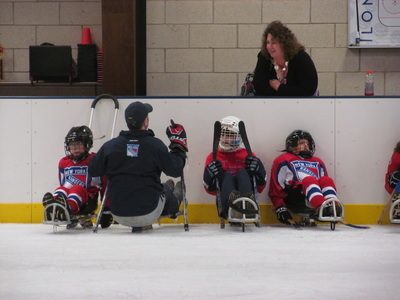 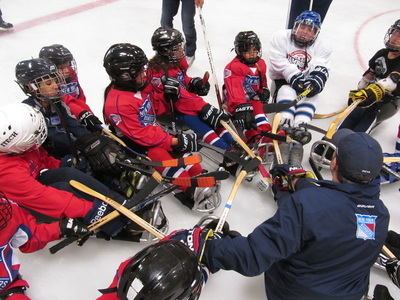 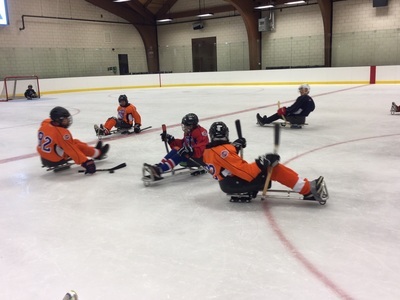 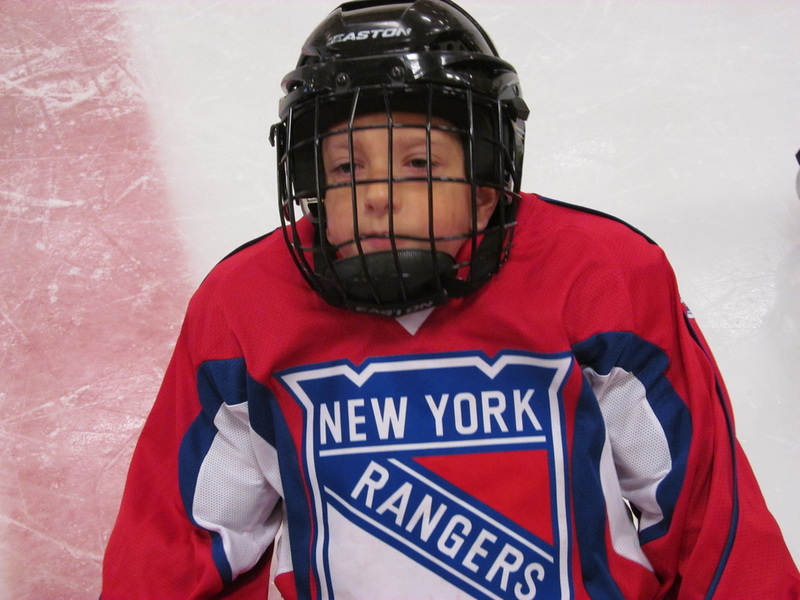 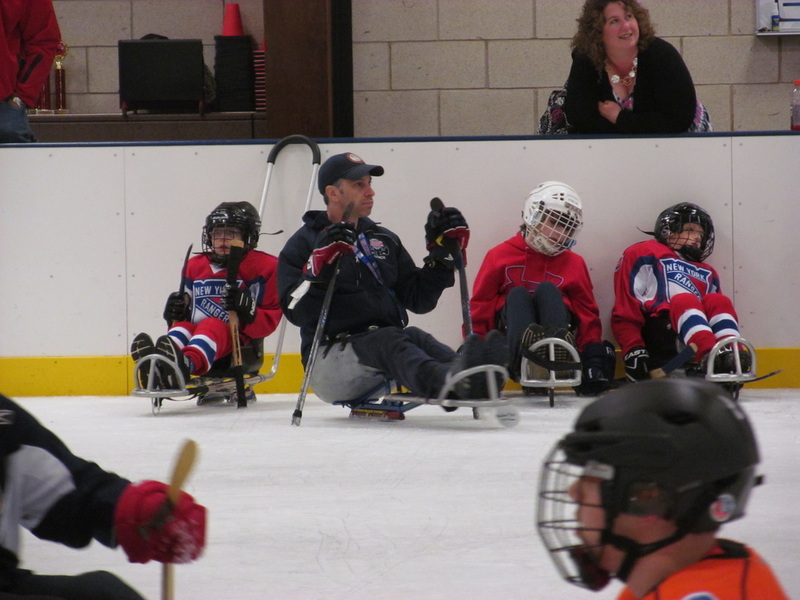 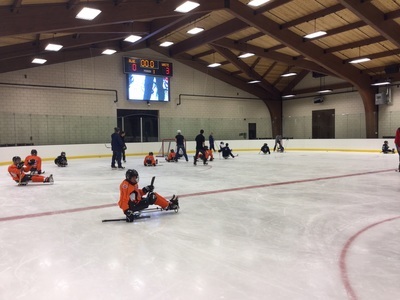 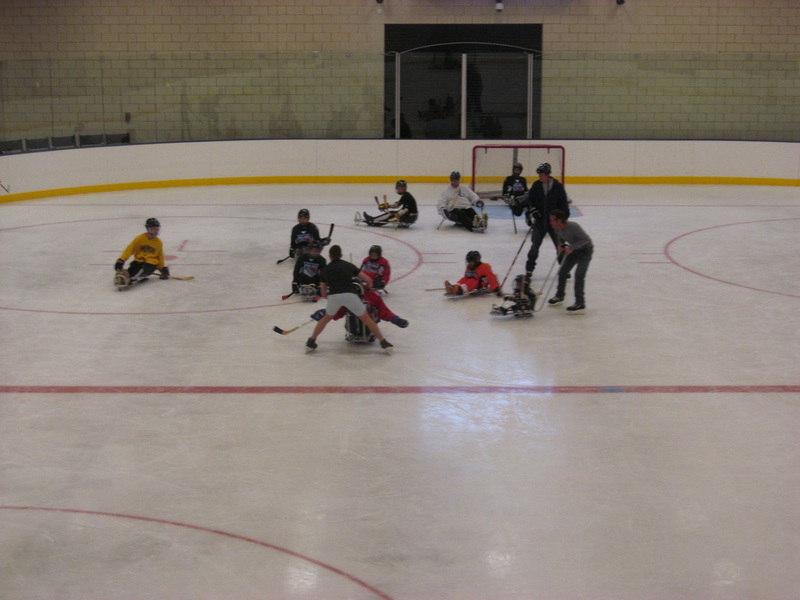 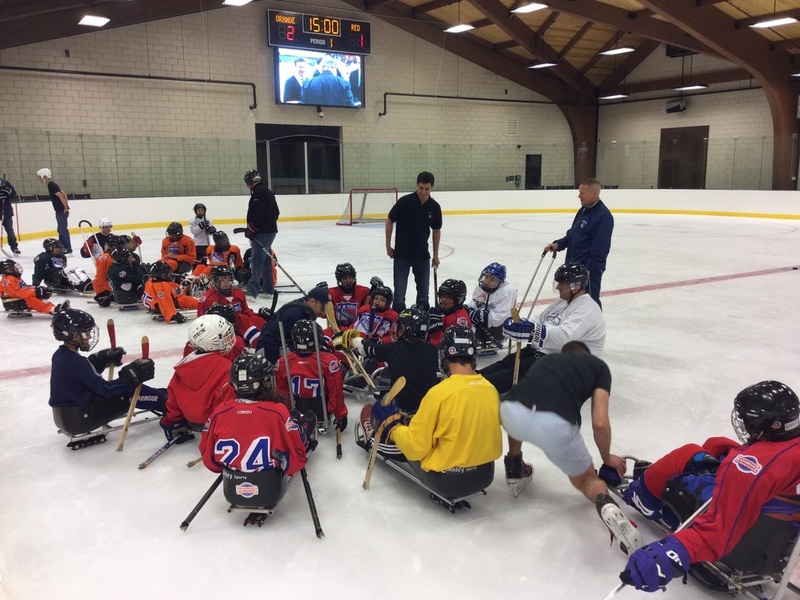 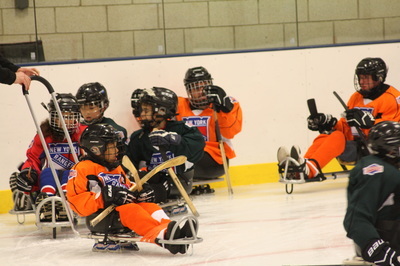 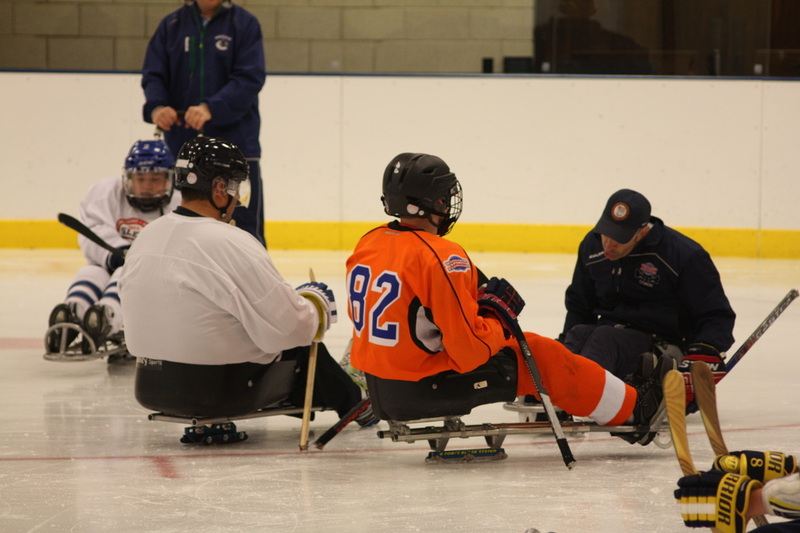 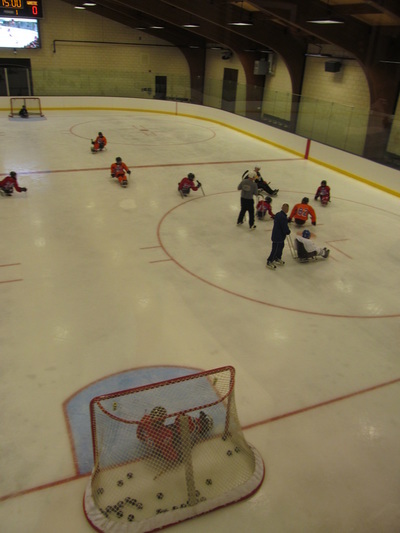 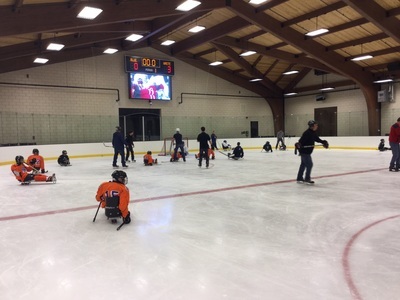 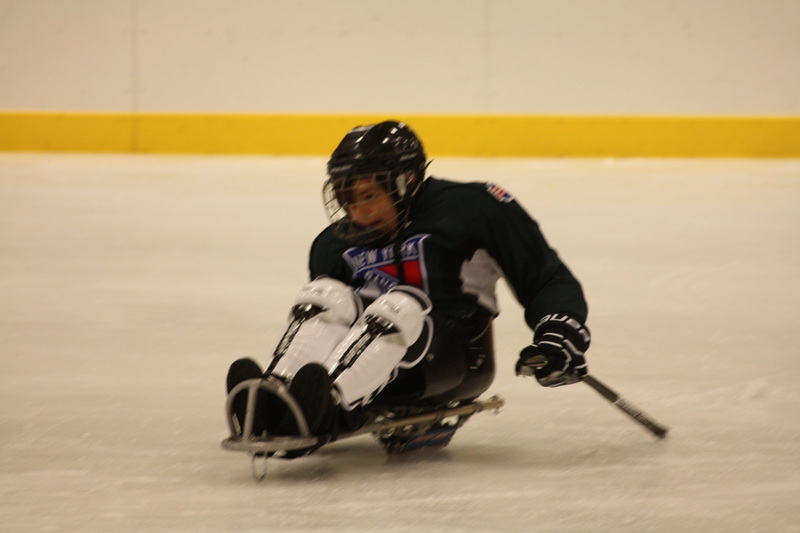 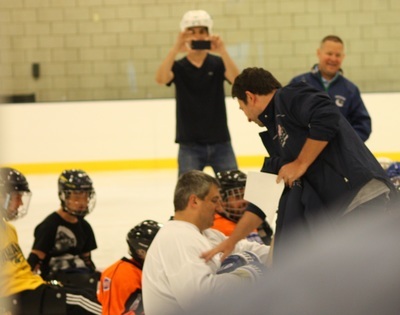 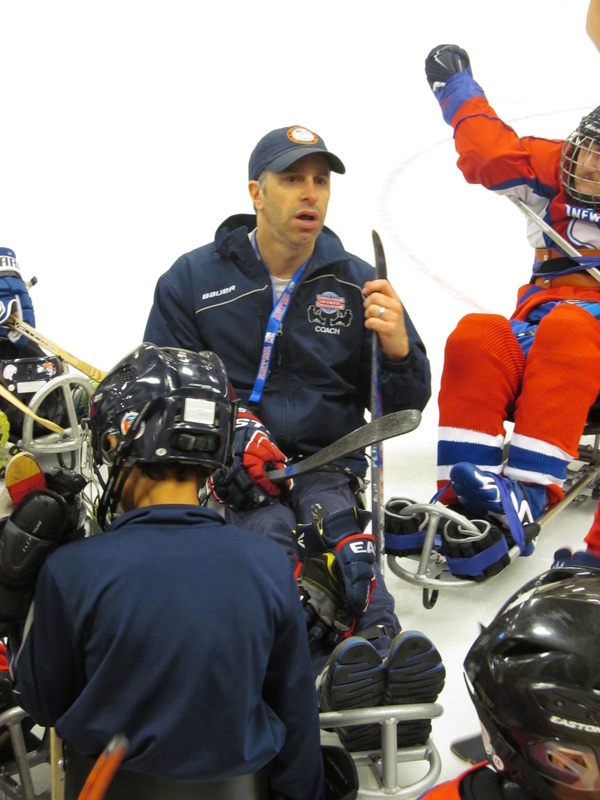 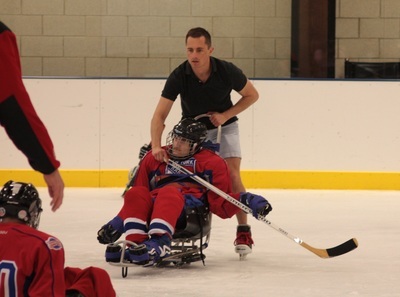 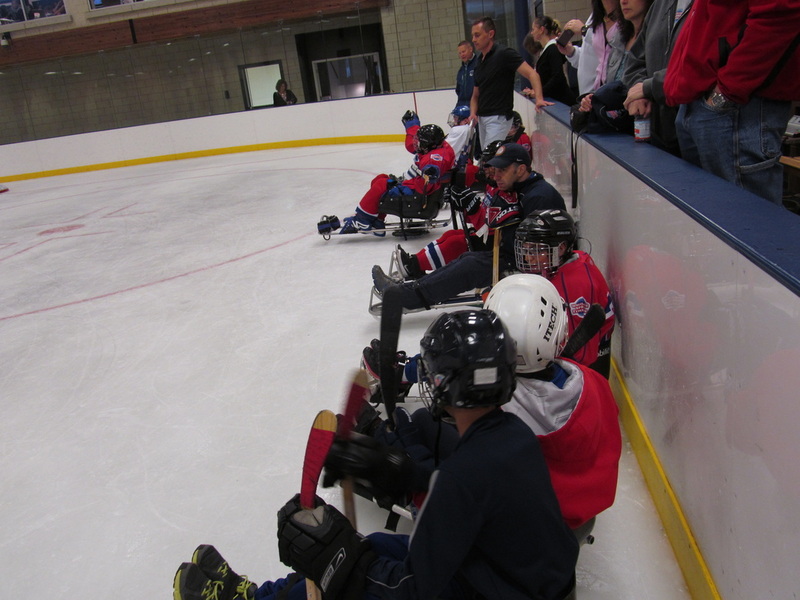 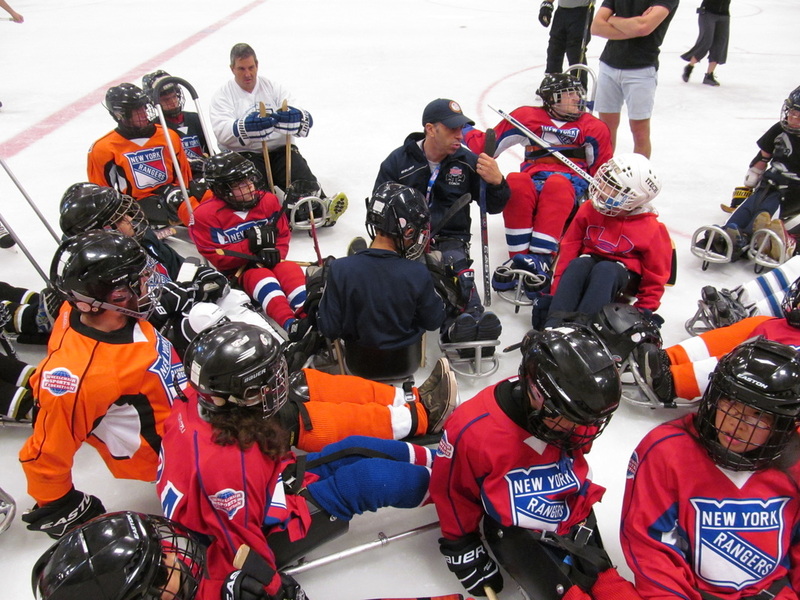 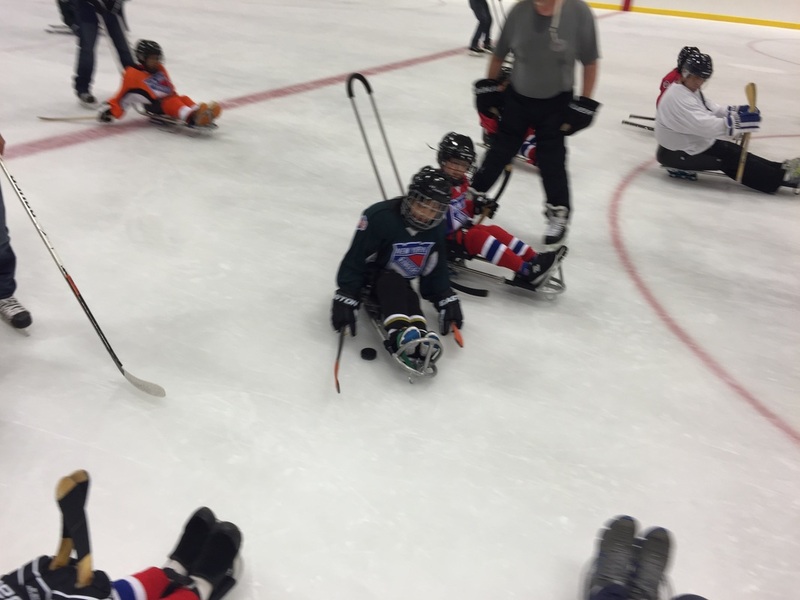 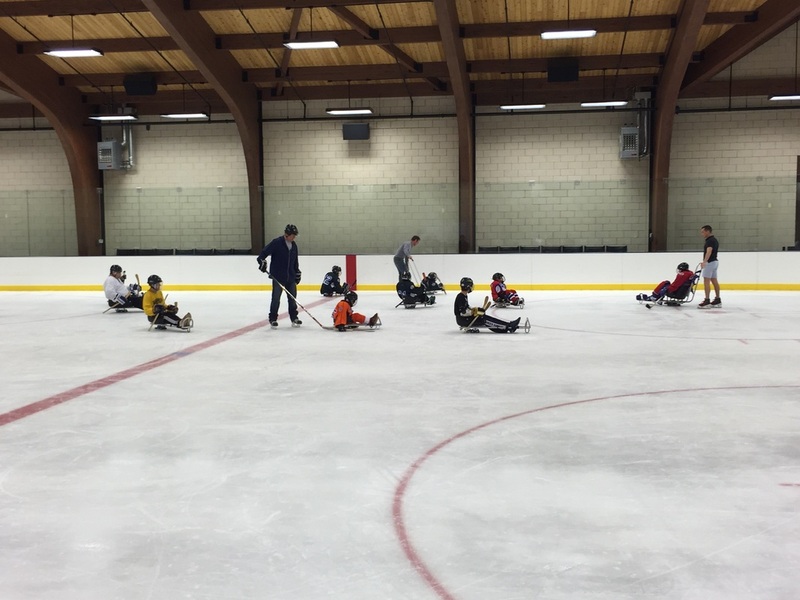 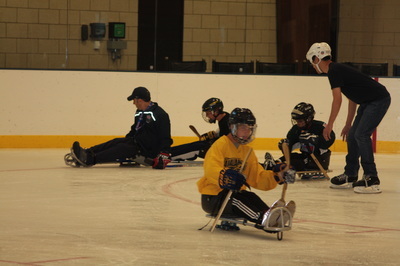 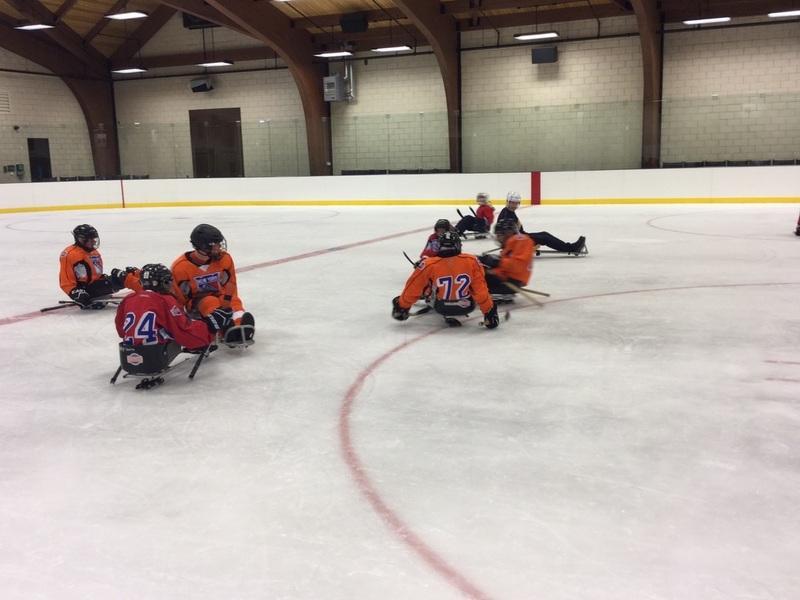 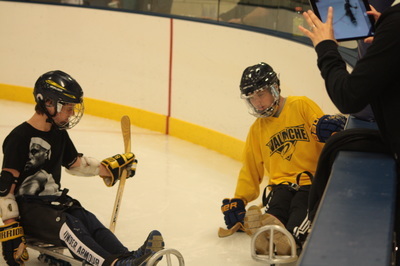 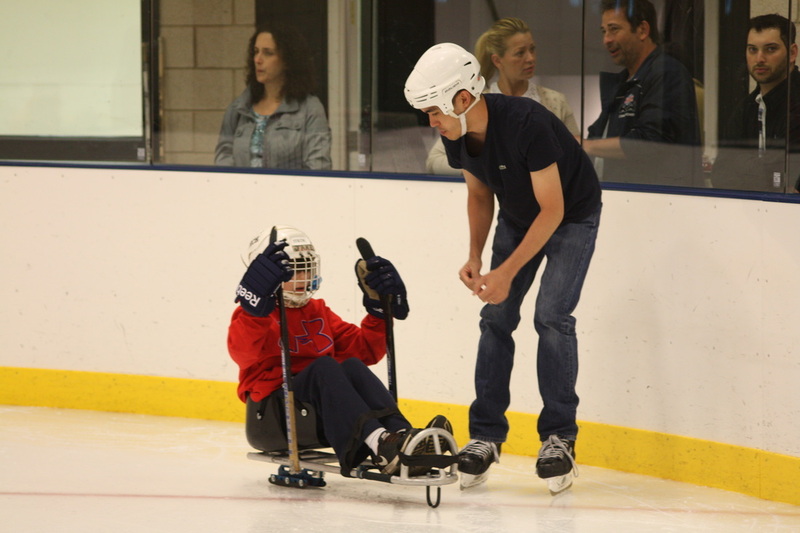 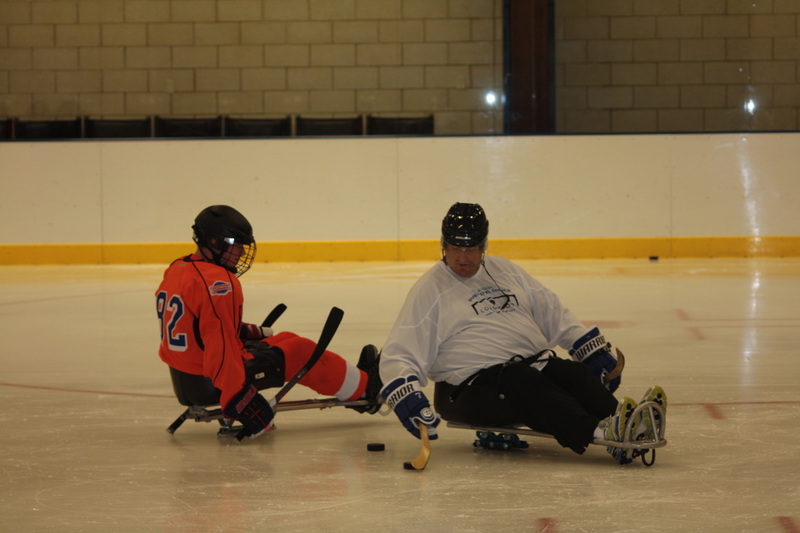 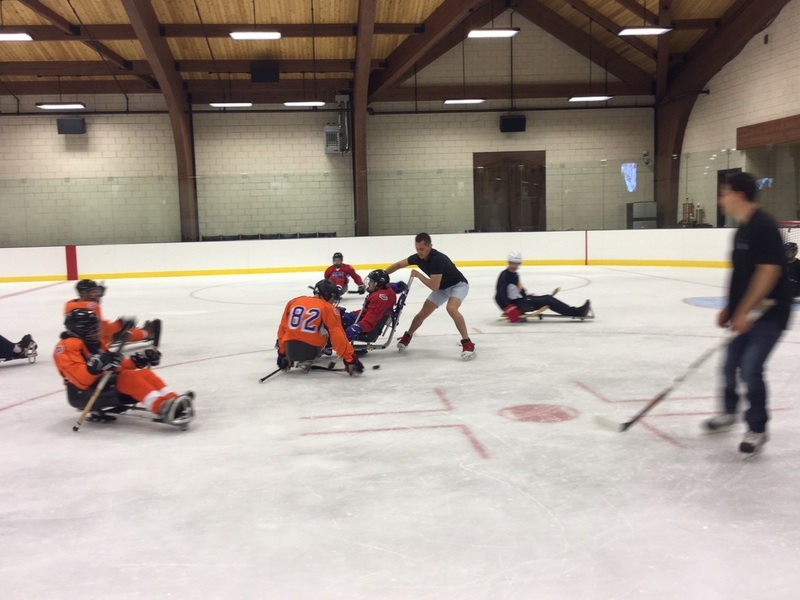 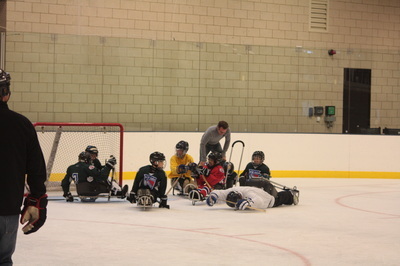 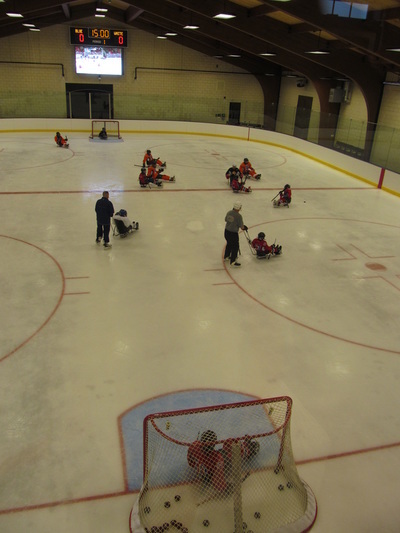 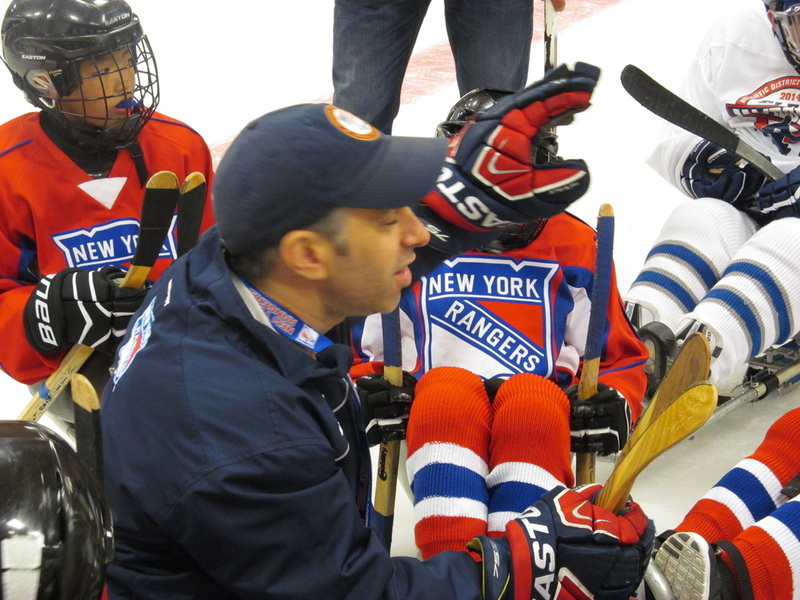 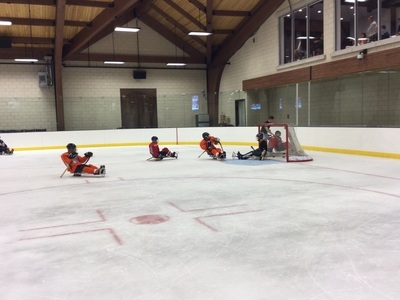 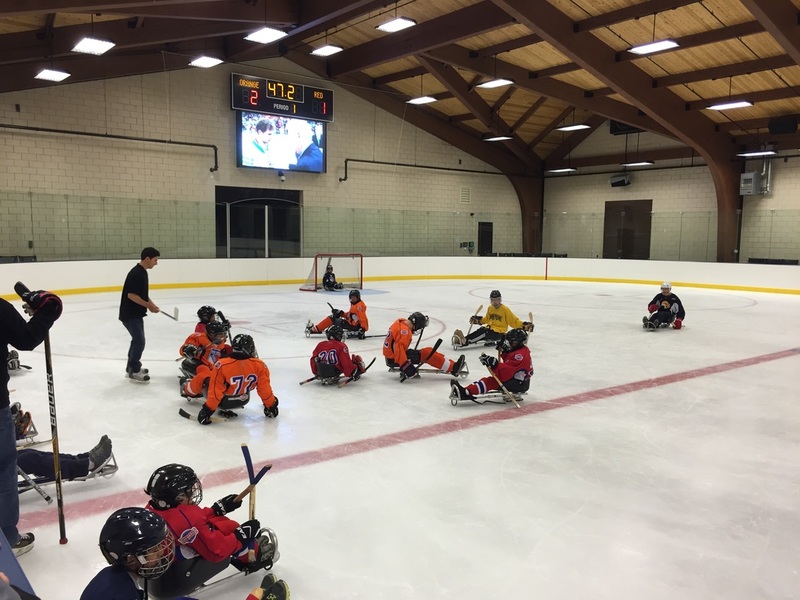 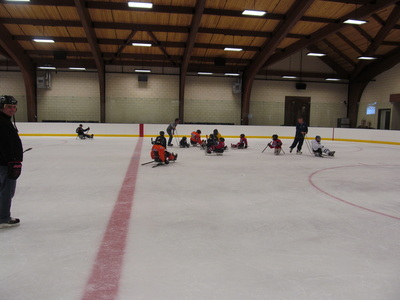 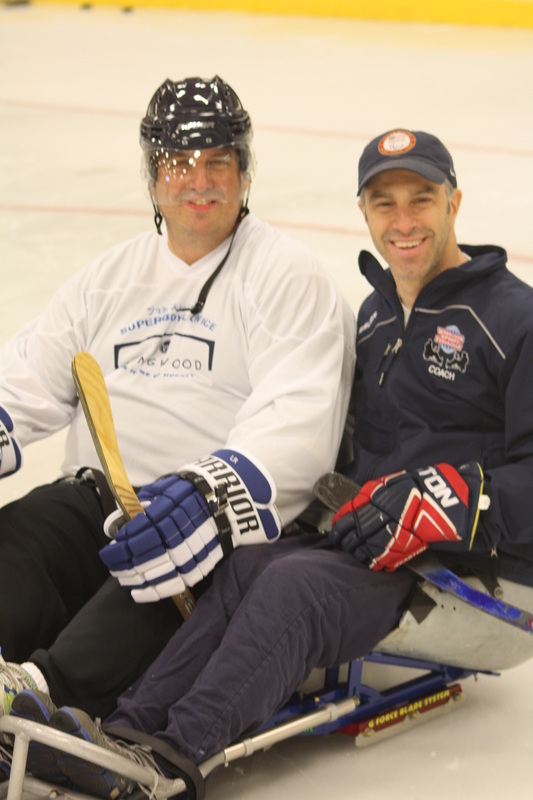 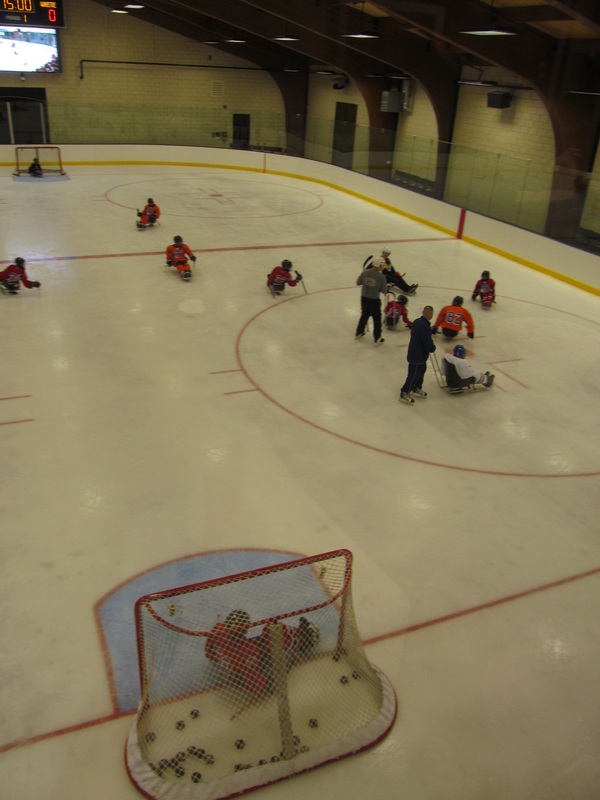 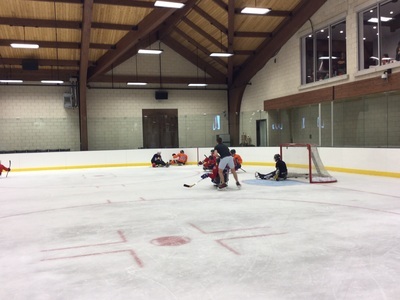 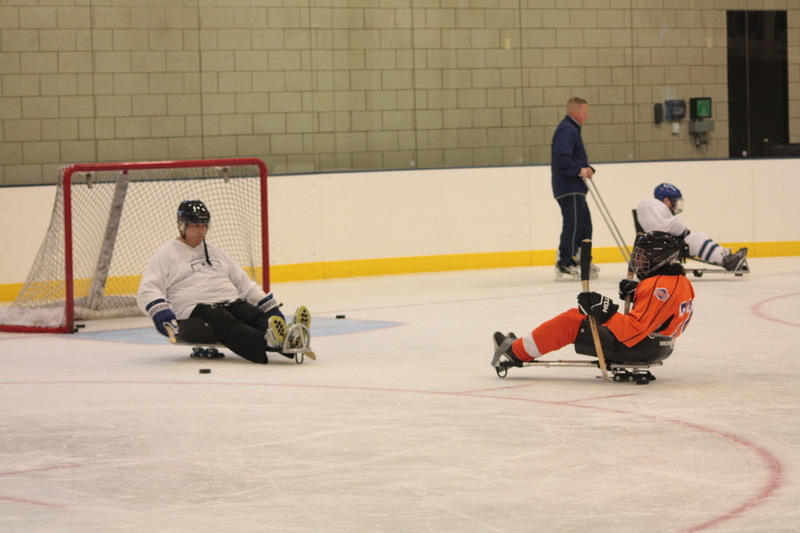 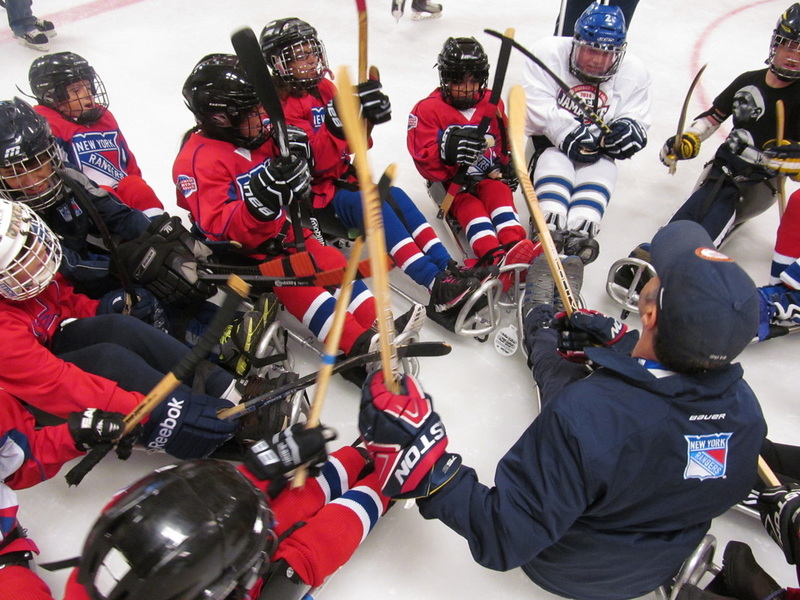 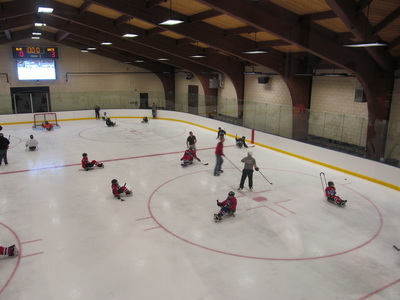 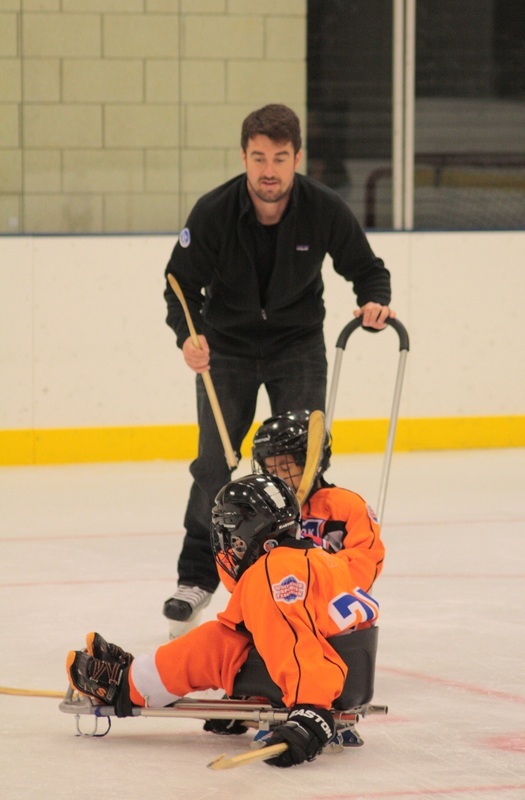 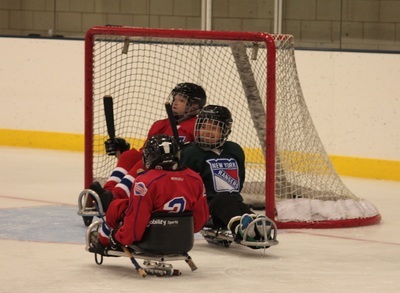 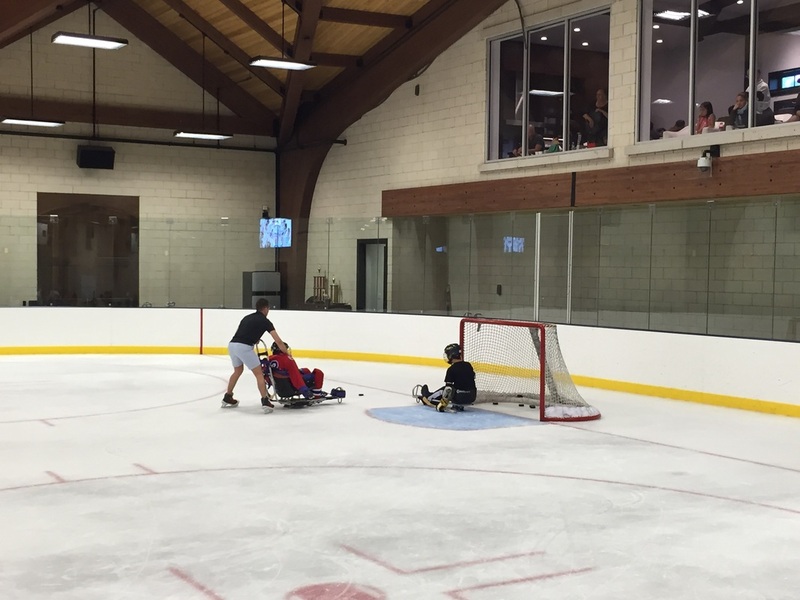 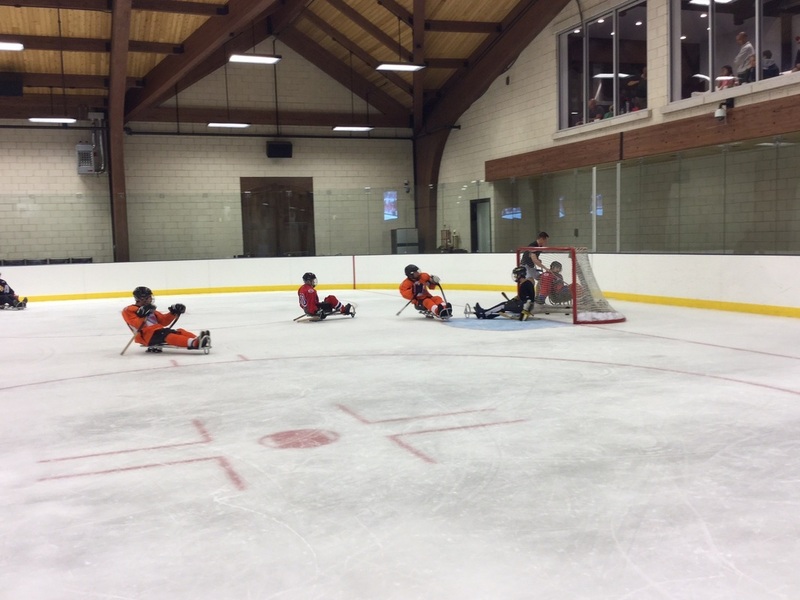 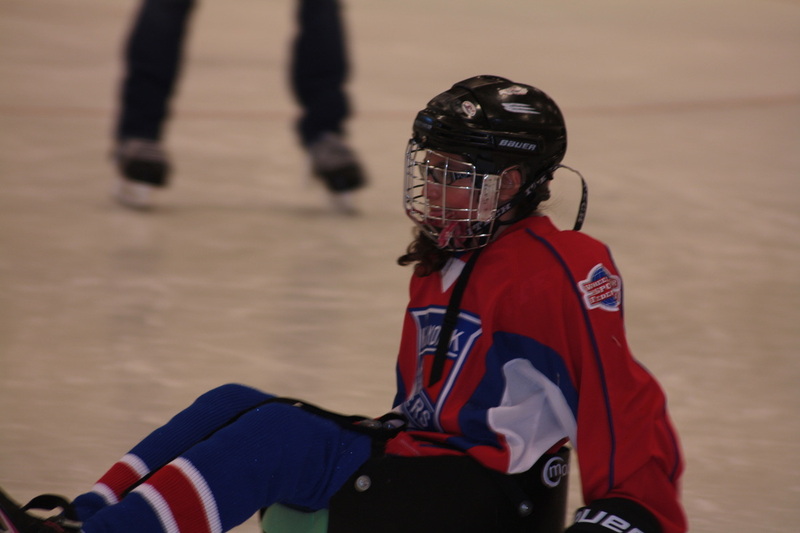 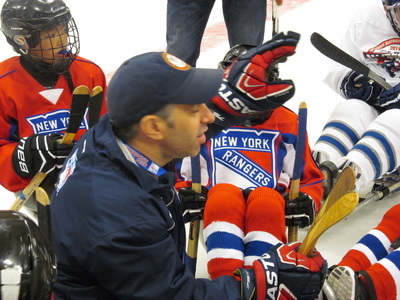 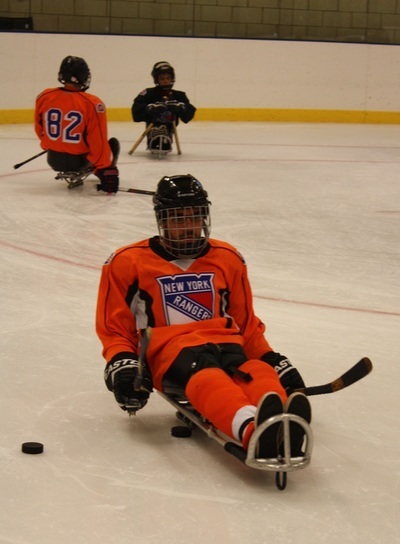 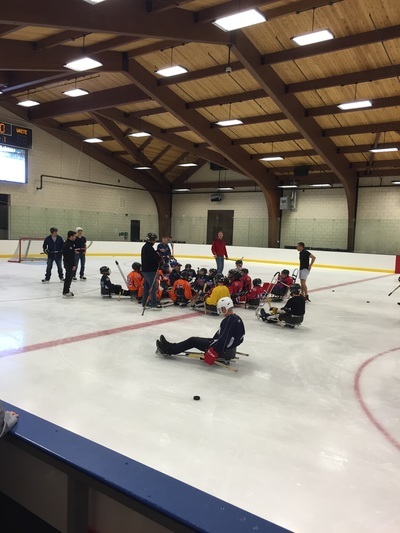 This time, we even got Larry to get in a sled and play some hockey with the kids. We can't thank Larry, and his entire family and crew, enough for their amazingly generous hospitality. This has become an event that everyone very much looks forward to.